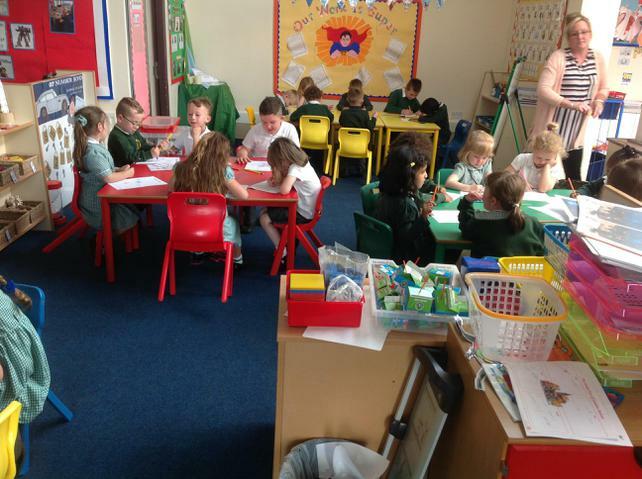 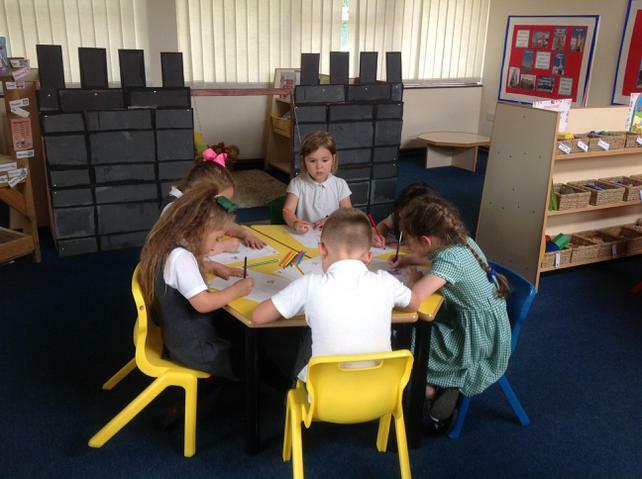 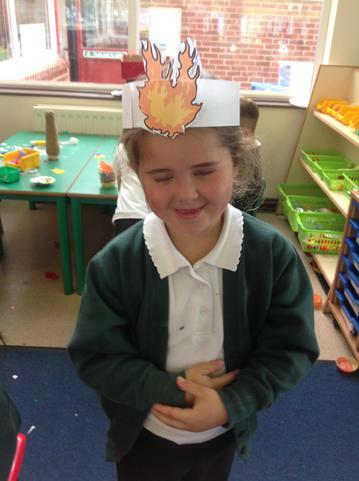 We have been spending time this week showing off our writing skills and our knowledge of The Great Fire of London. 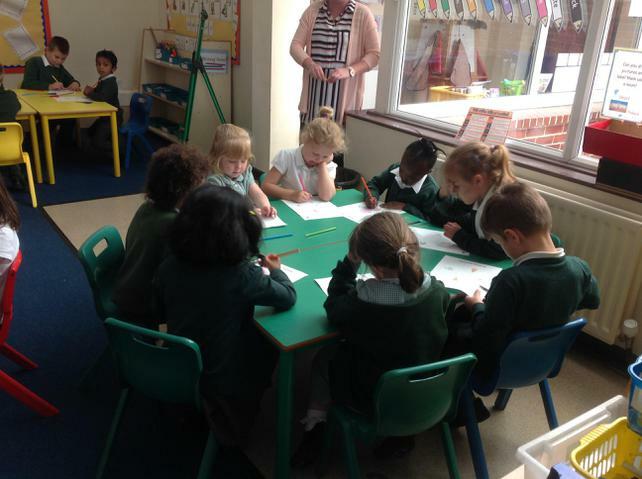 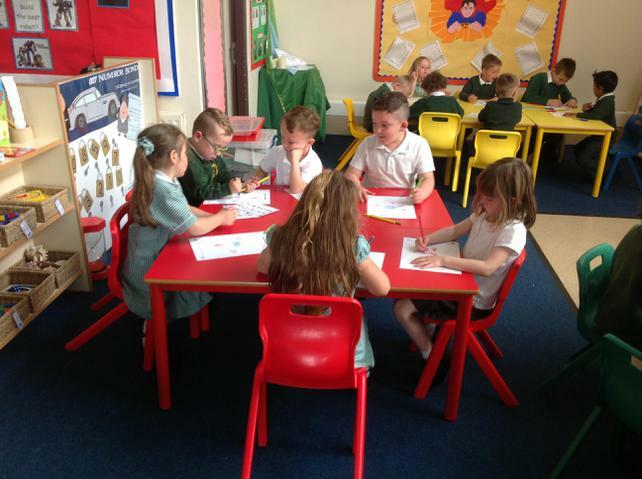 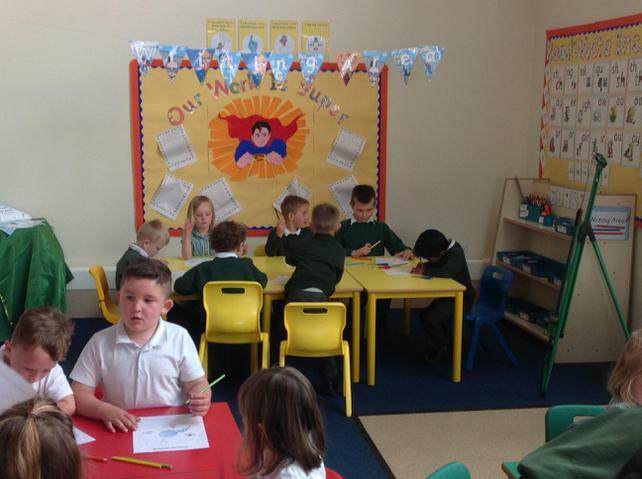 The children have produced some wonderful writing and have tried really hard to use all the skills that we have been learning. 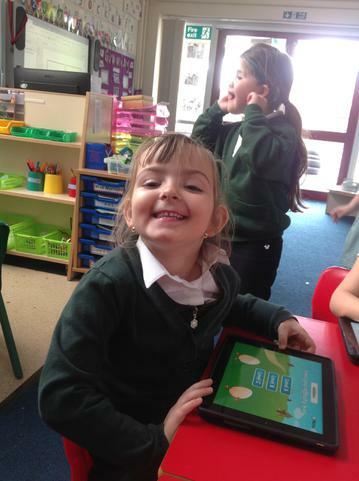 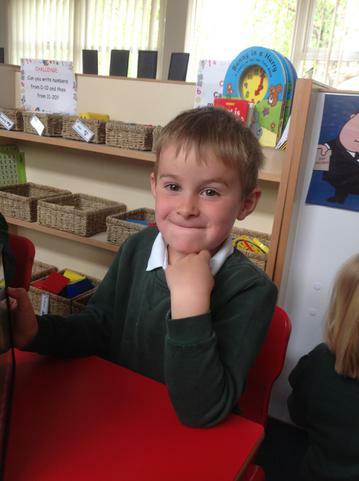 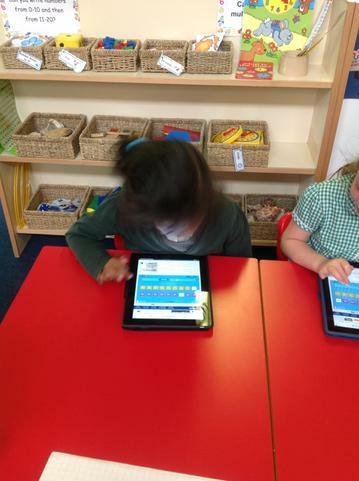 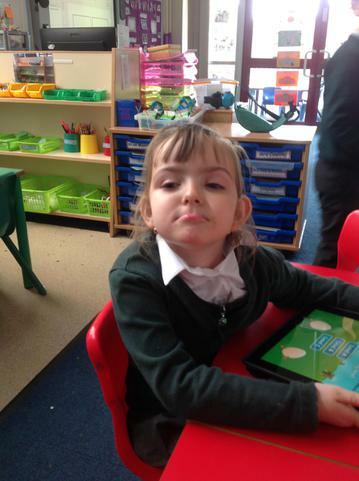 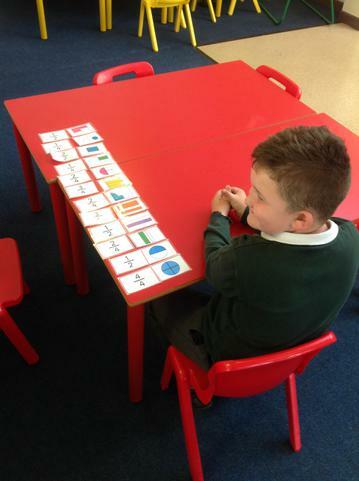 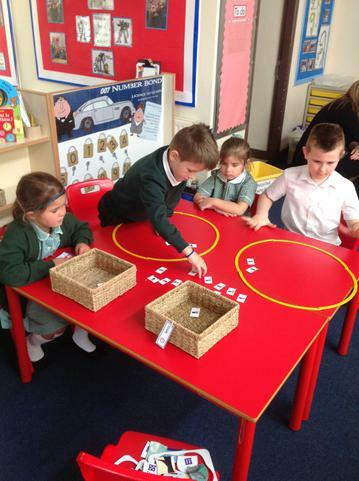 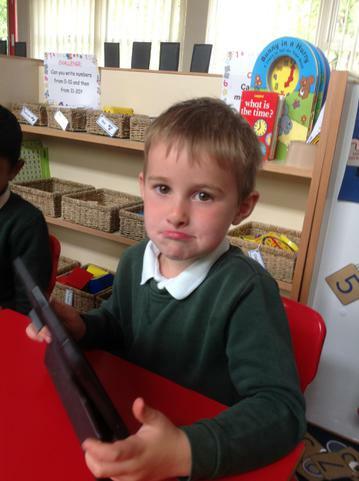 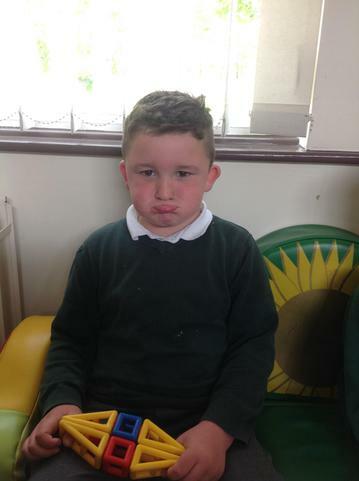 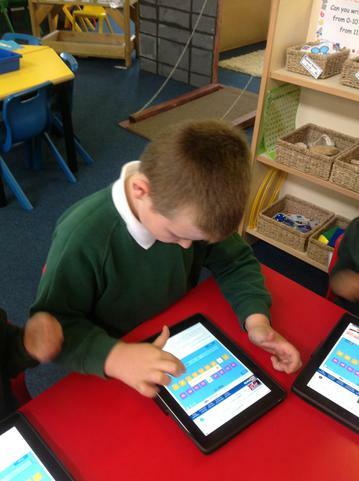 Phonics has been a focus this week particularly with the Year 1 children as we prepare for the phonics screening test which will take place on the first week back after the holidays; please see the separate phonics tab for games and resources that you can use at home with your child over the holidays. 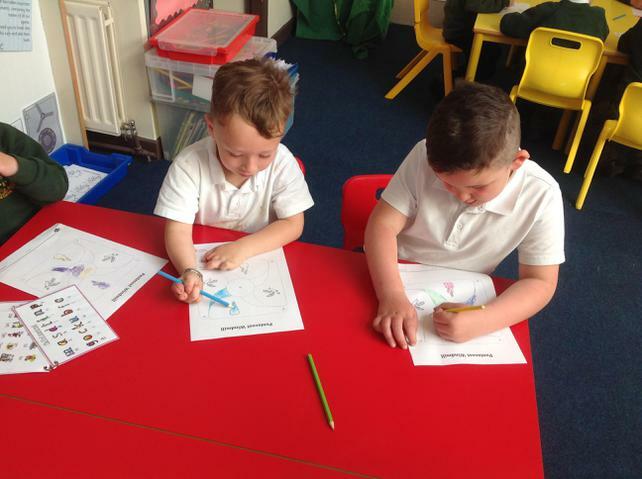 The children have worked very hard this half term and we are very proud of the progress that each and every one of them have made. 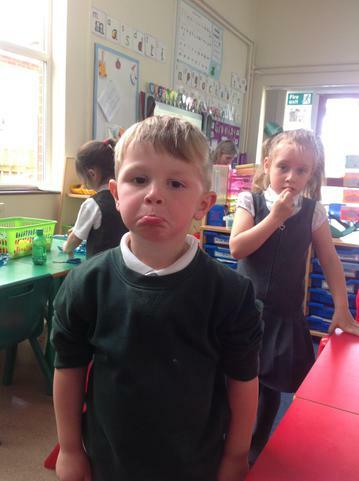 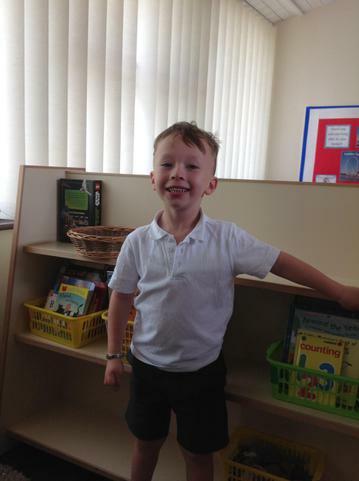 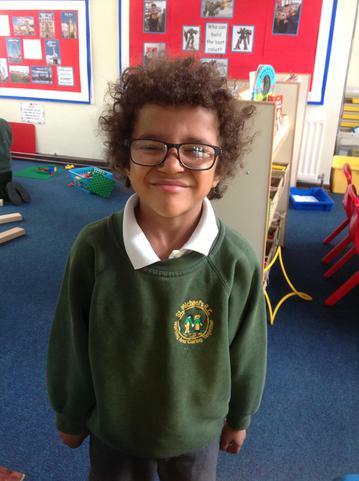 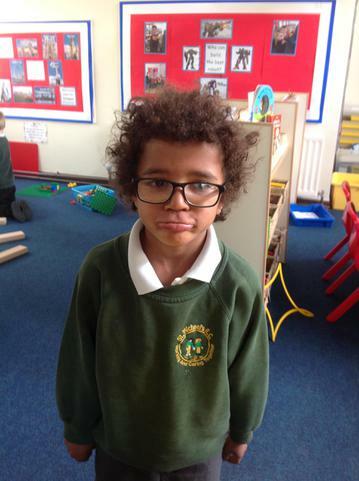 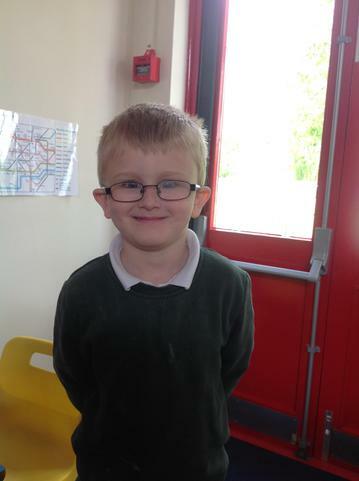 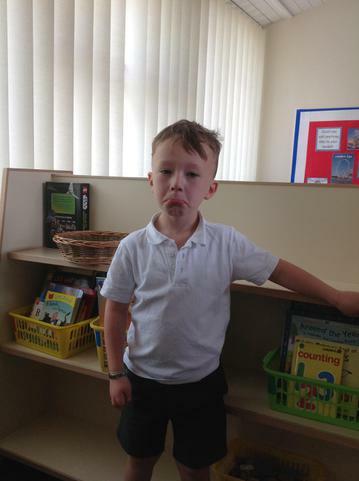 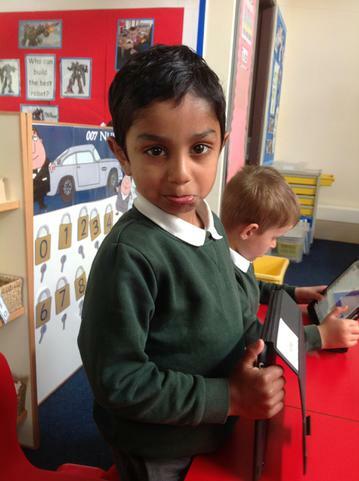 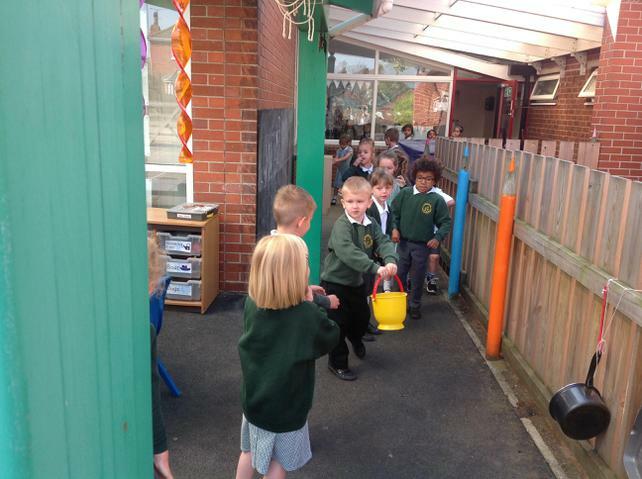 Well done Class 1 on a fantastic half term, enjoy the holidays! 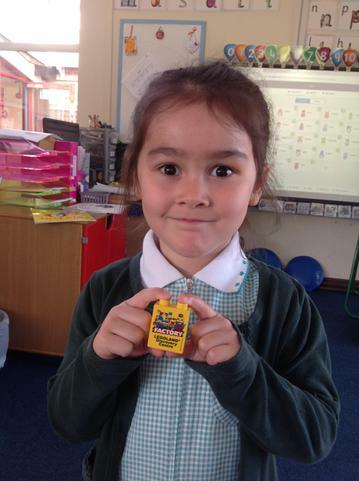 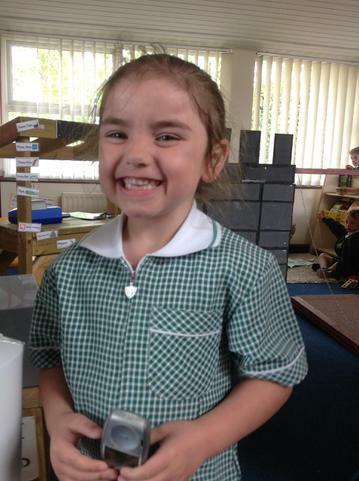 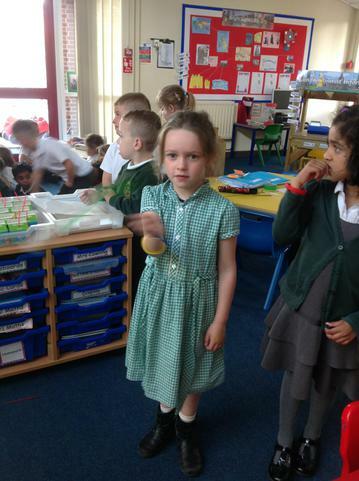 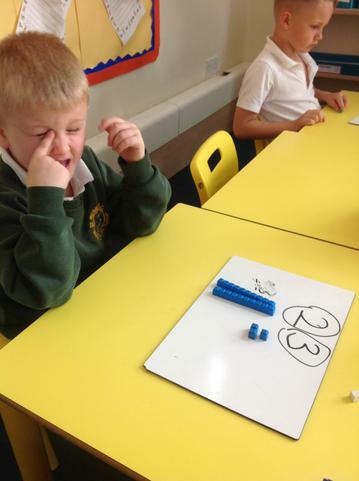 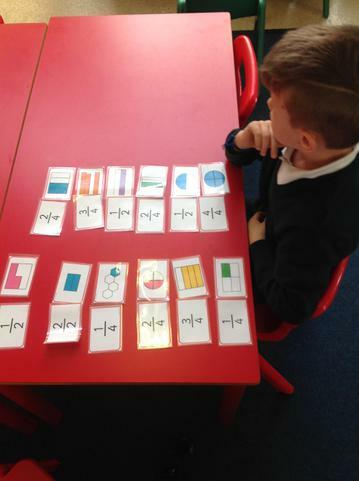 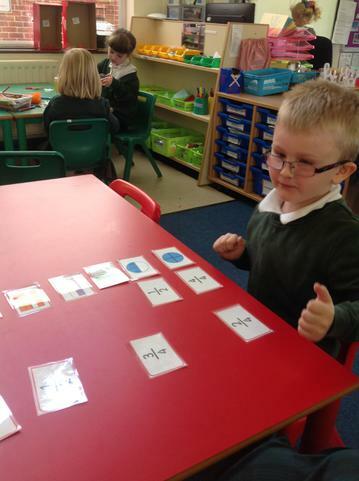 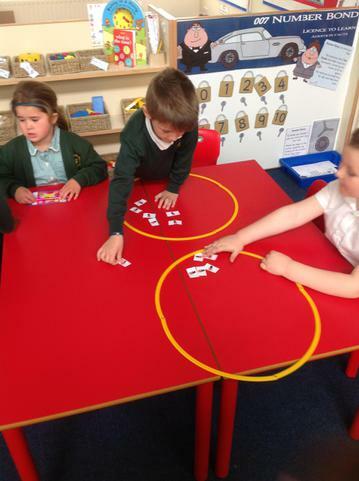 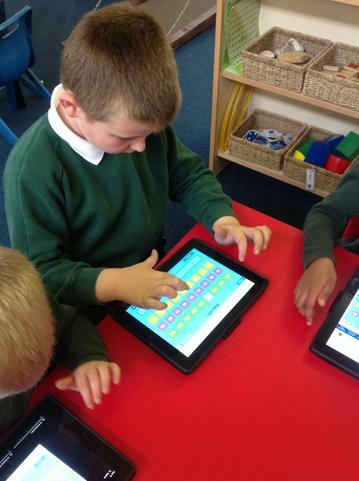 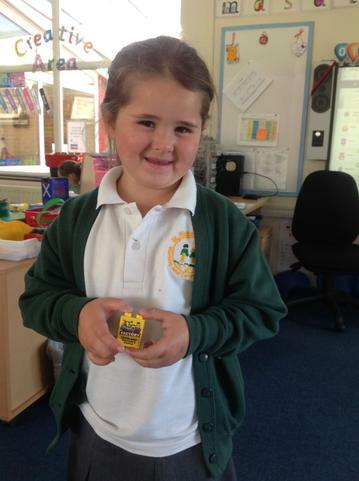 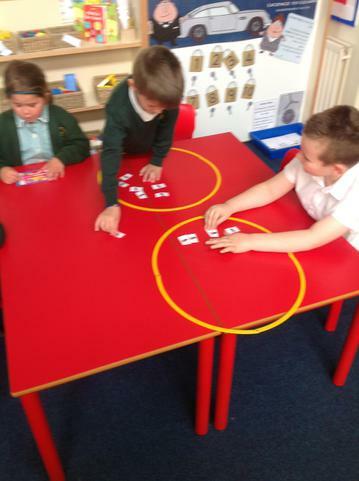 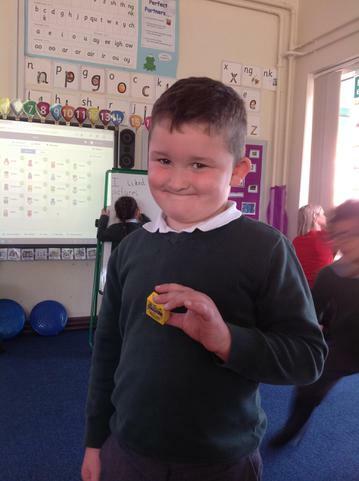 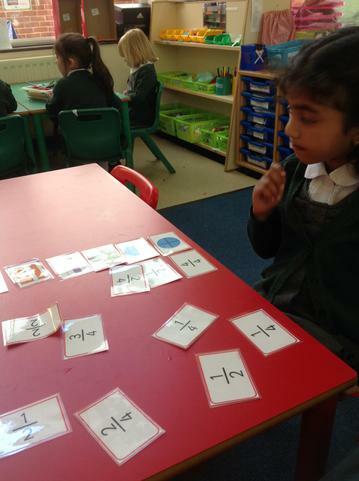 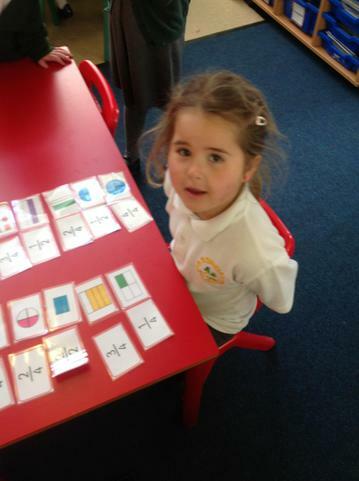 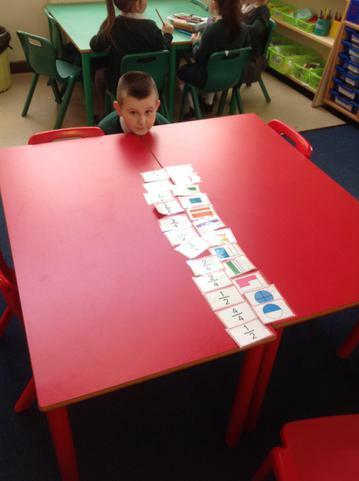 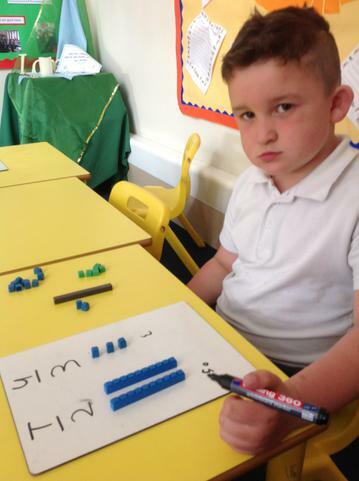 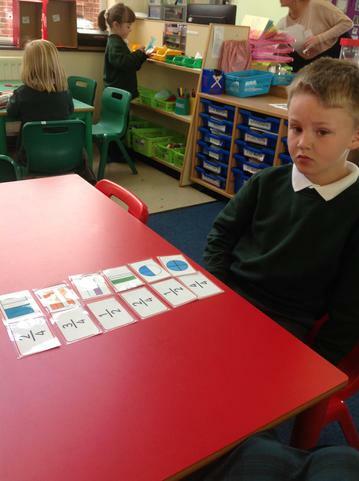 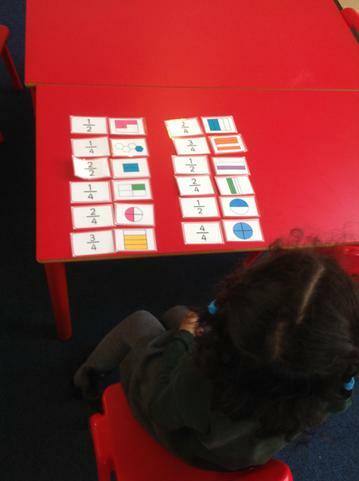 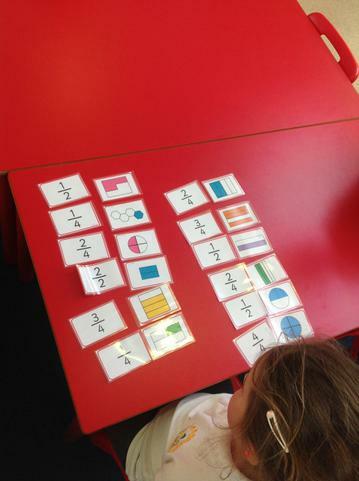 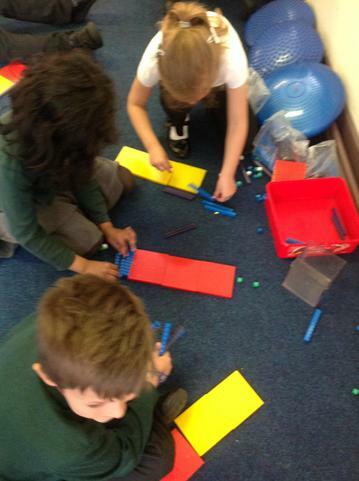 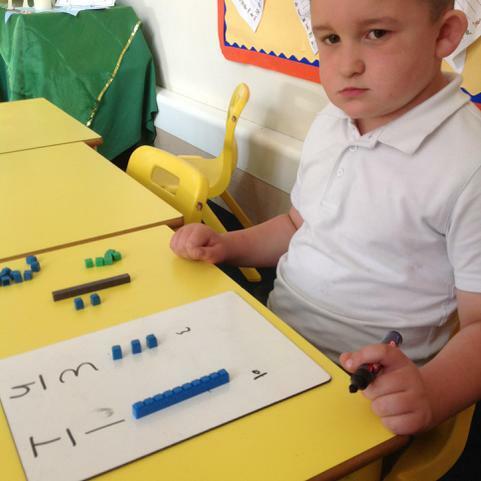 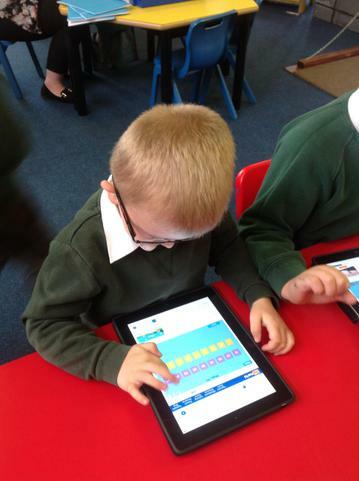 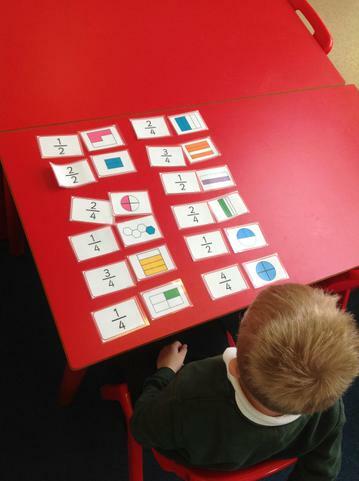 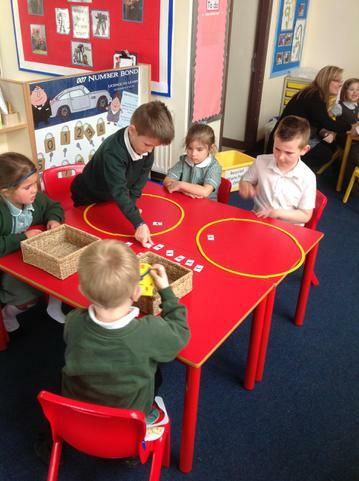 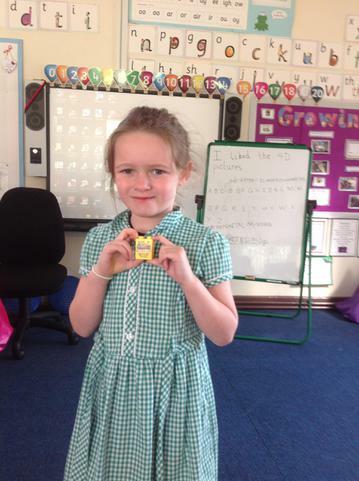 In maths this week we have been partitioning numbers- finding out the amount of hundreds, tens and units. 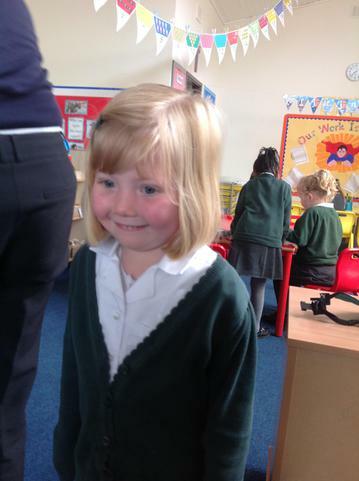 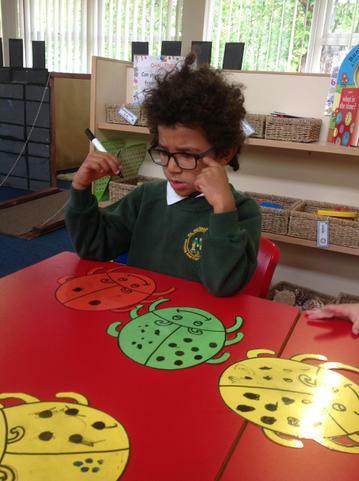 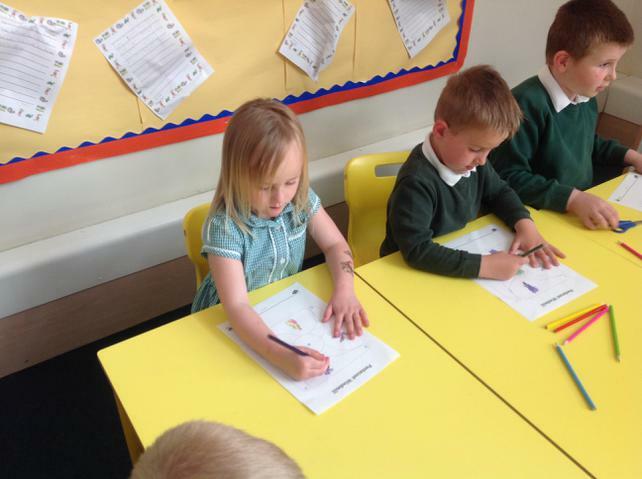 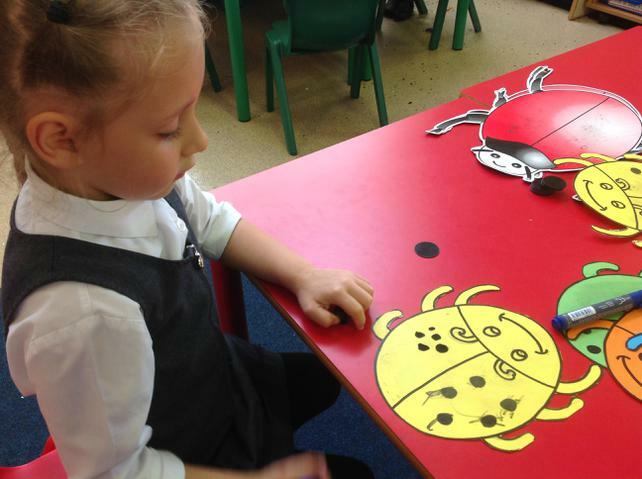 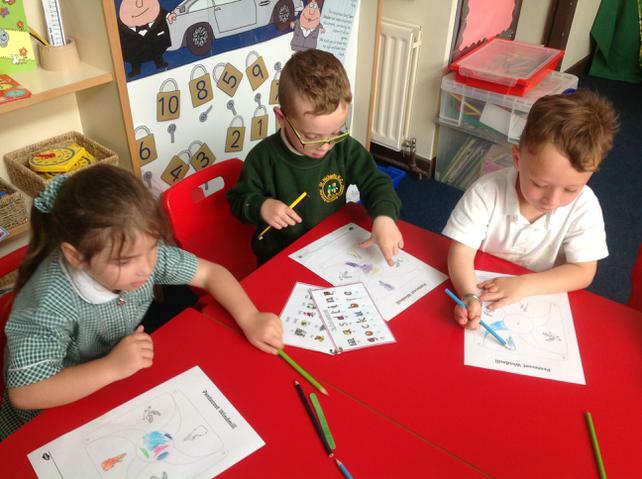 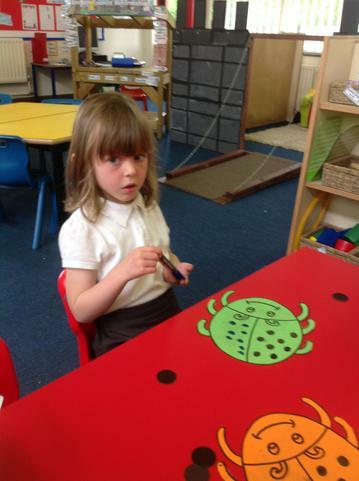 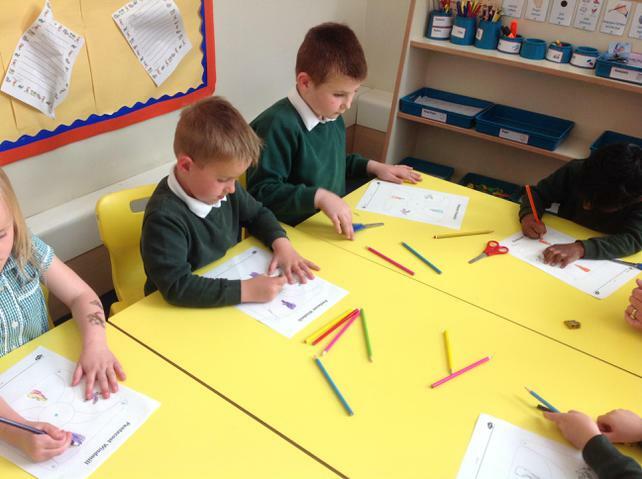 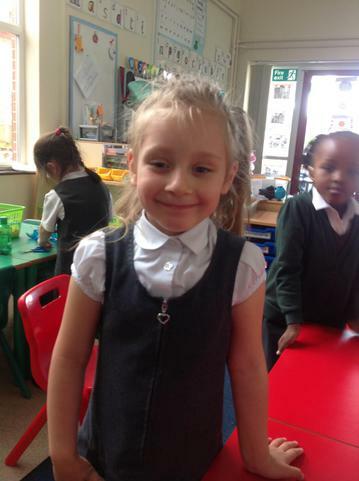 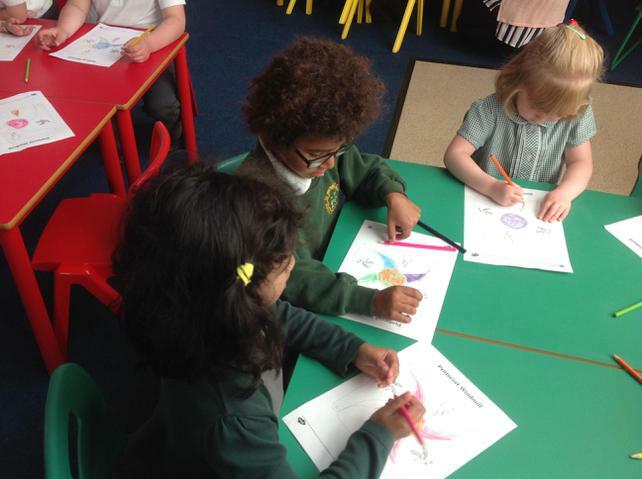 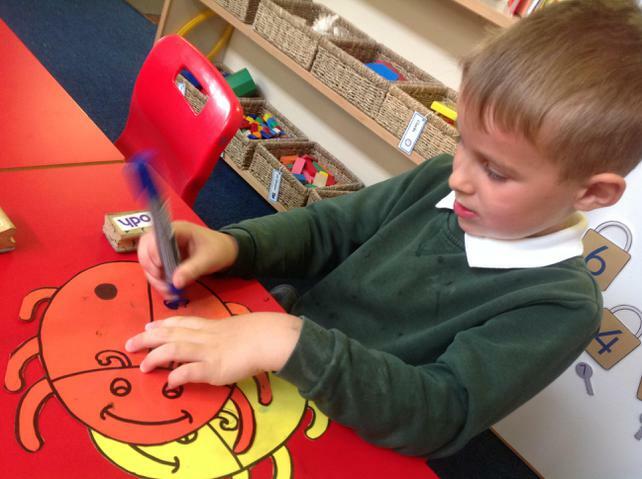 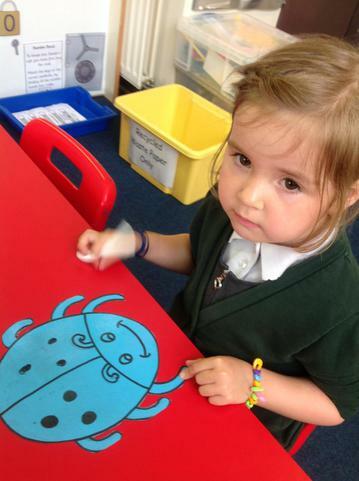 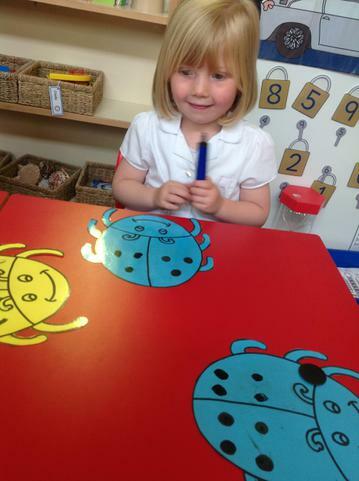 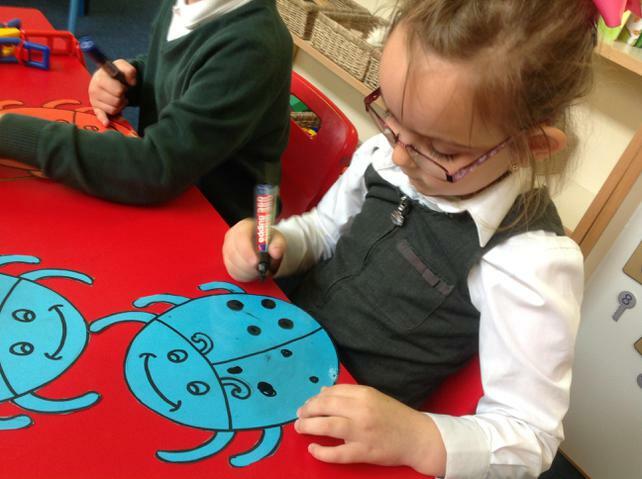 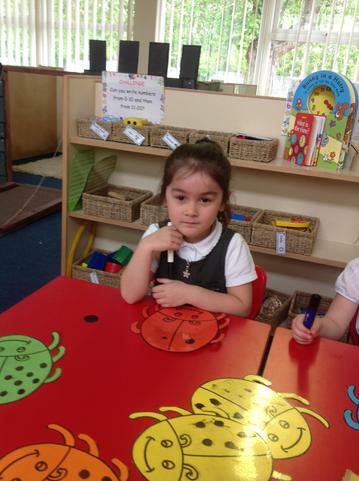 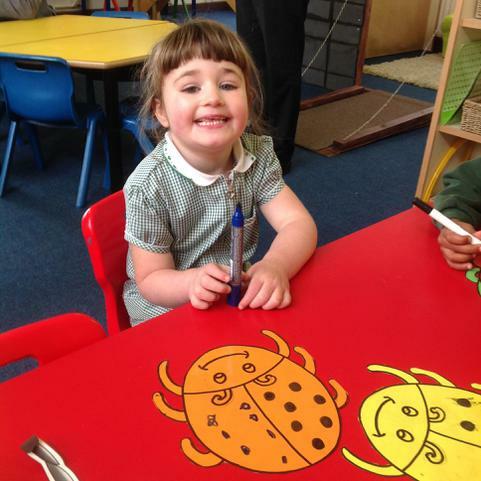 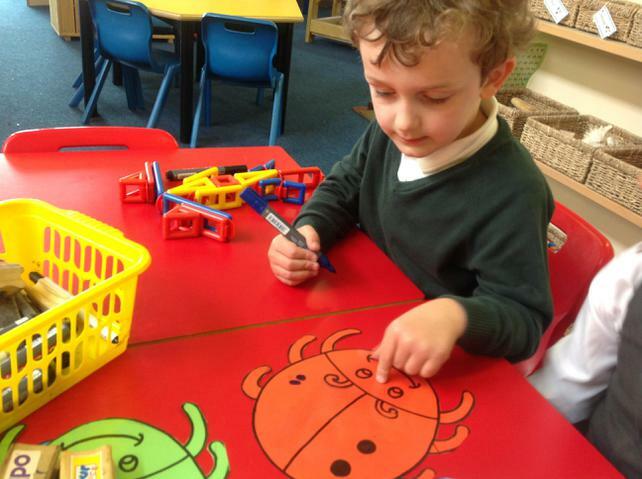 FS2 children have been doubling numbers using butterflies. 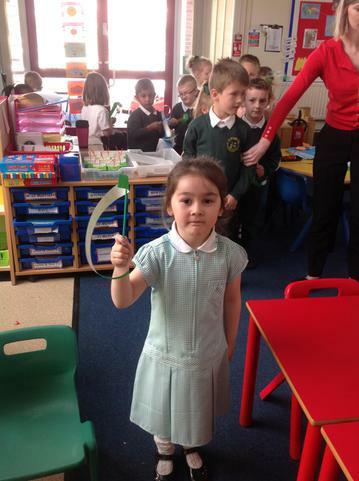 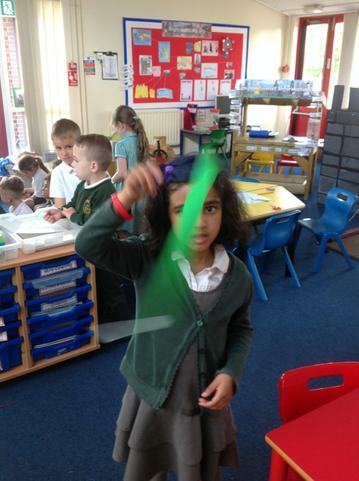 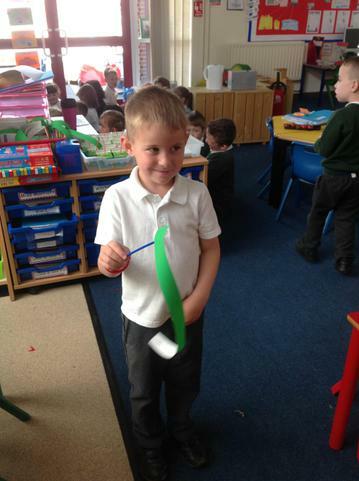 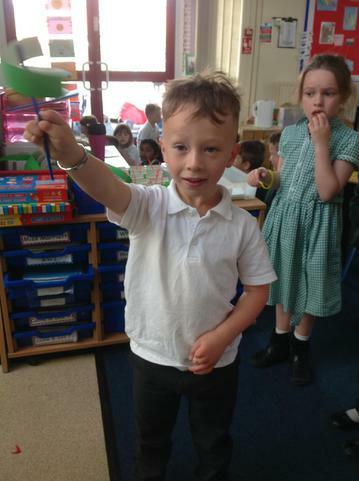 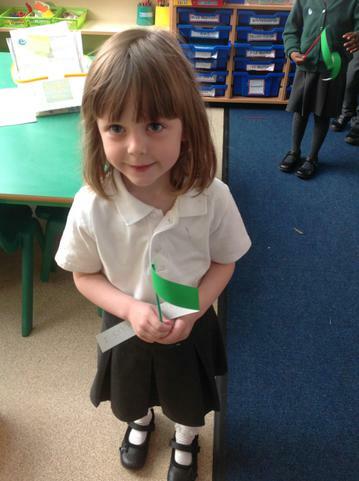 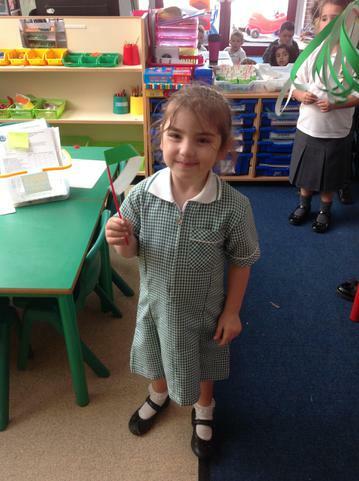 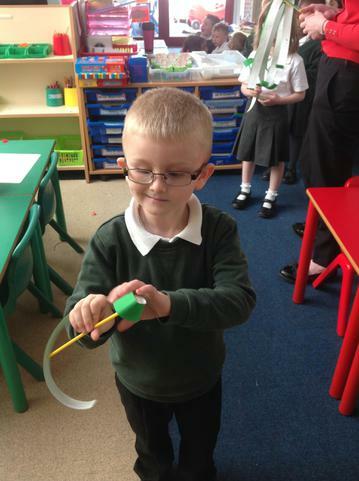 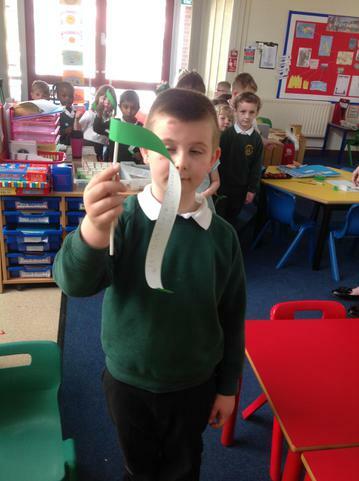 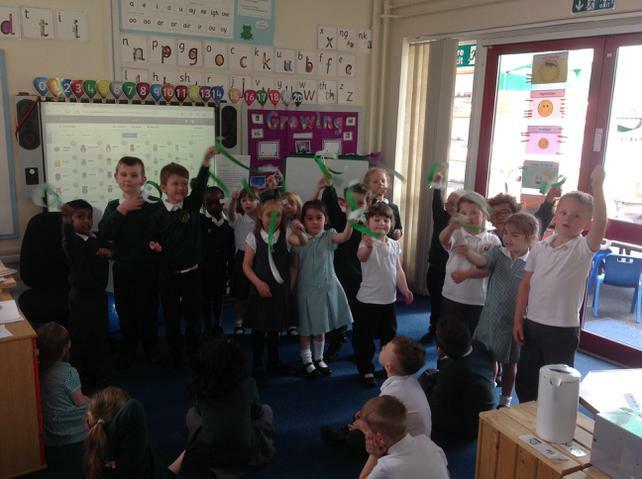 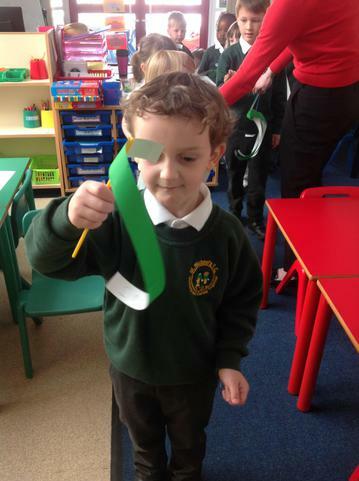 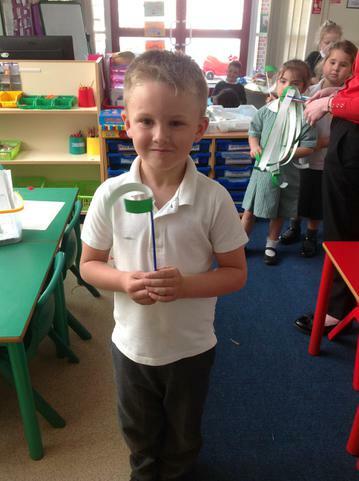 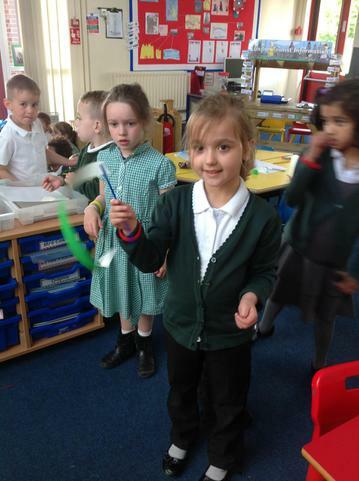 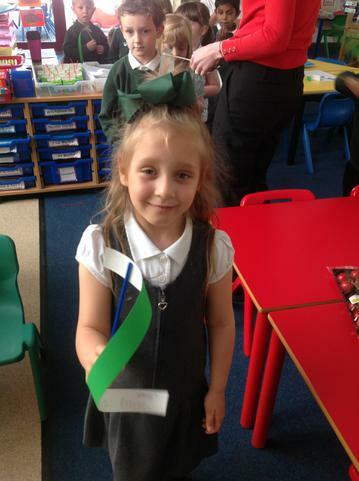 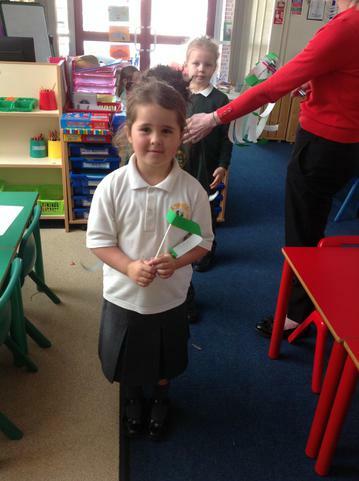 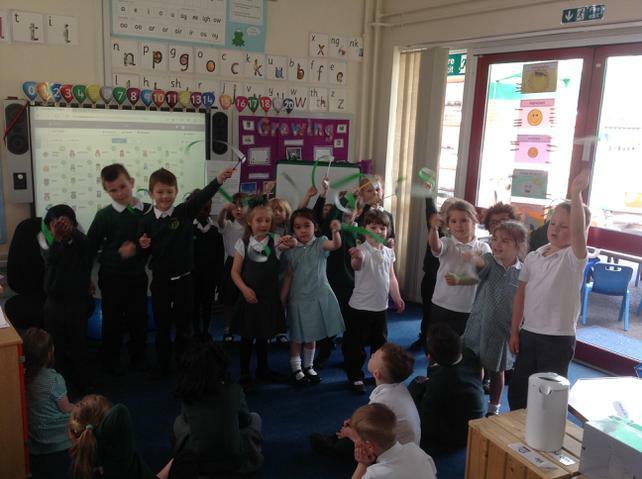 In RE we thought about the wind sweeping though the room during Pentecost and made windmills to represent this. 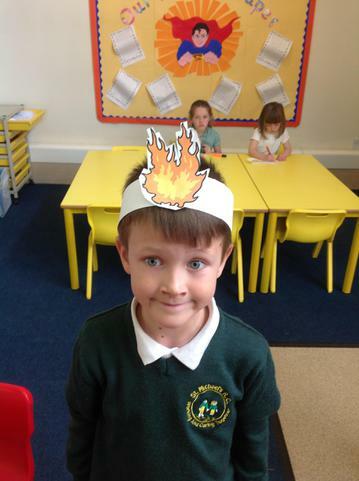 We have continued to learn about The Great Fire of London and have been writing about the sequence of events that happened. 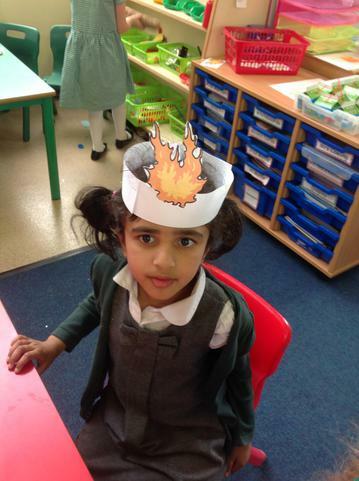 This week we have been learning about The Great Fire of London. 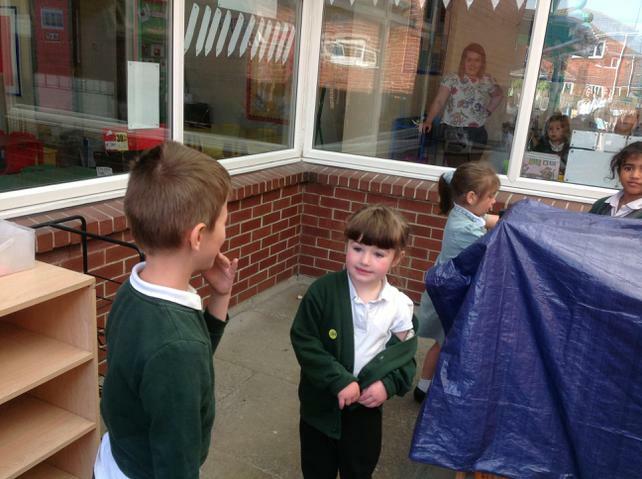 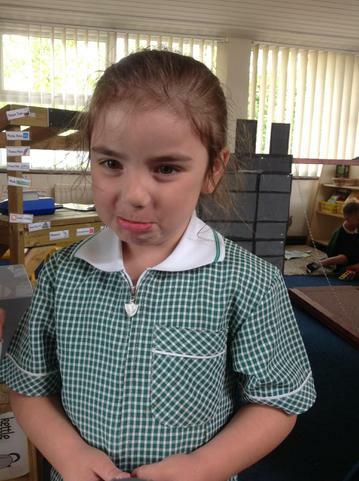 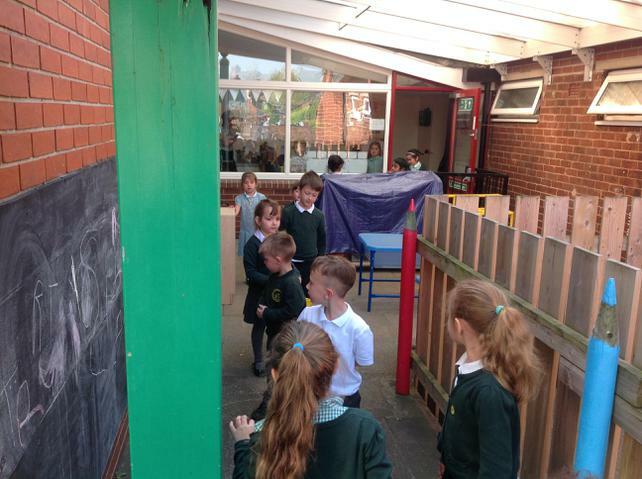 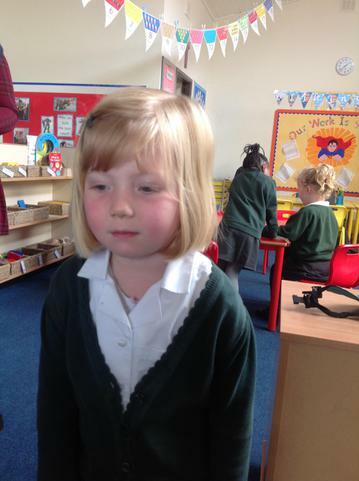 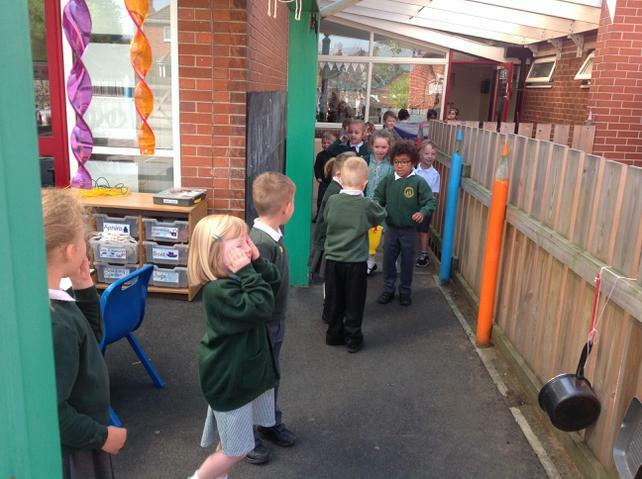 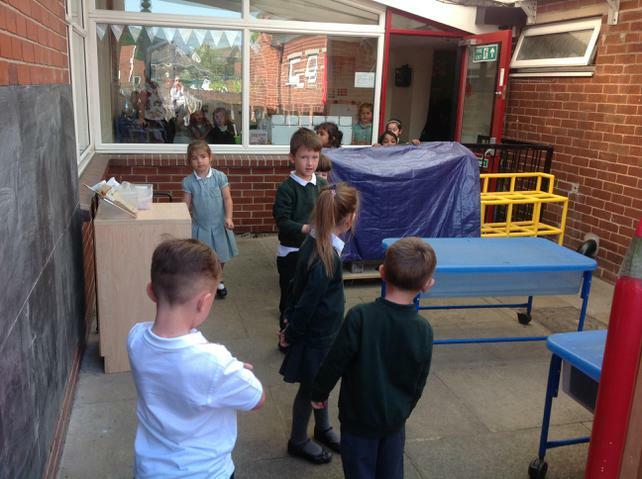 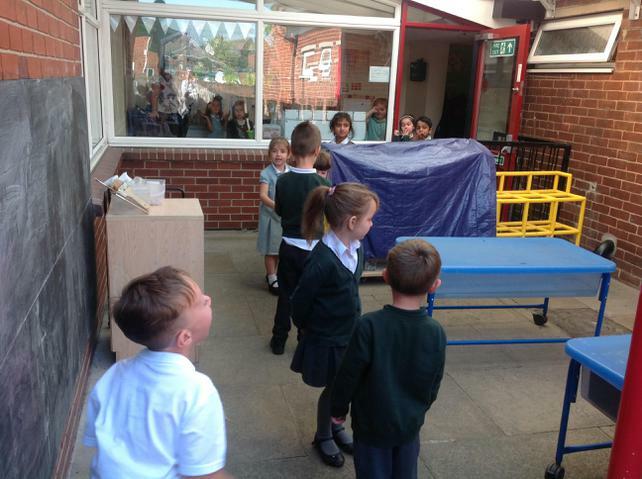 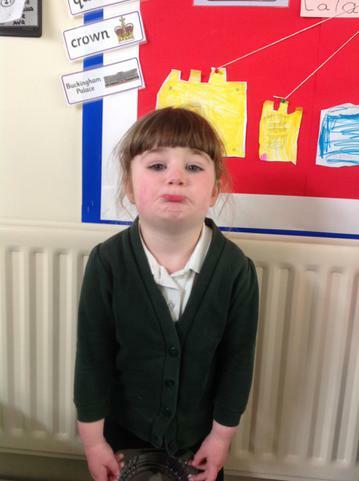 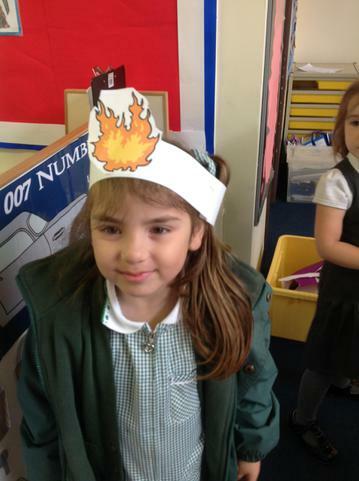 We found out about the key events and looked closely at why it was so difficult to put the fire out. 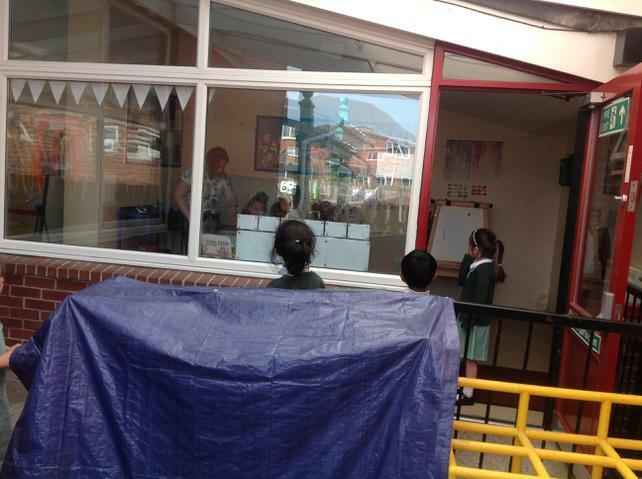 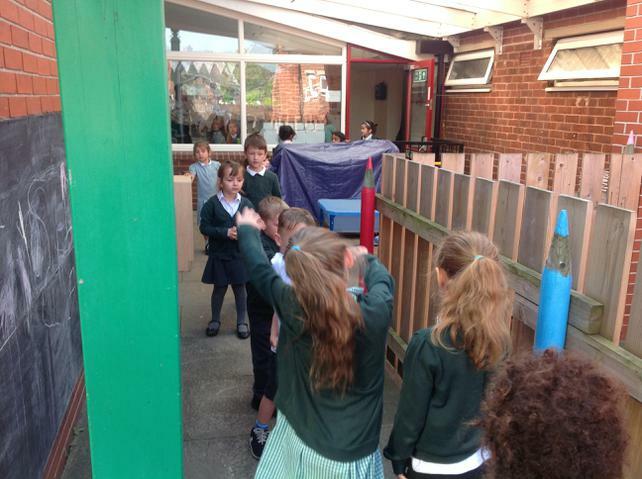 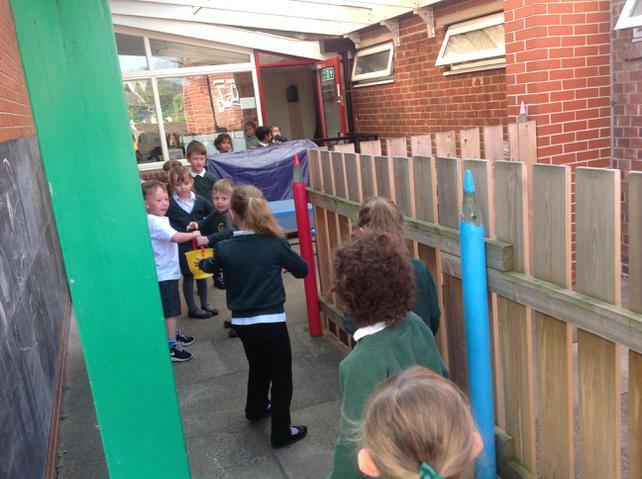 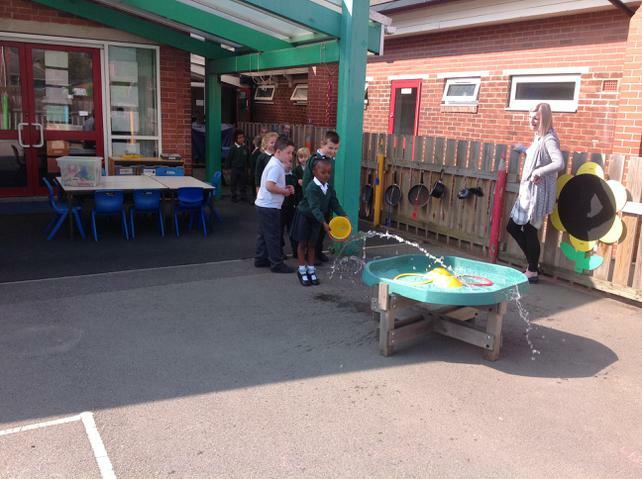 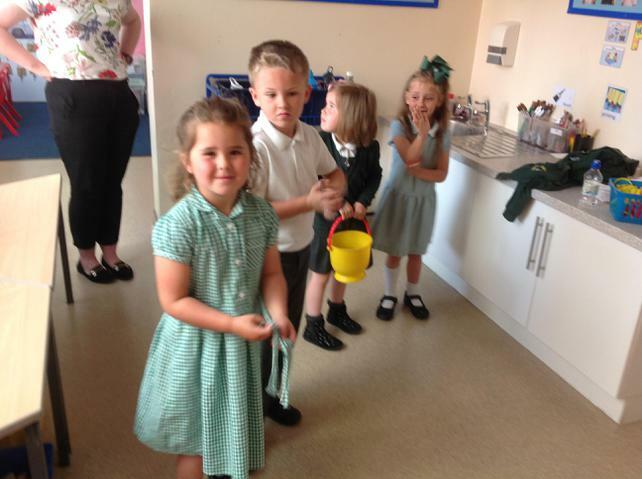 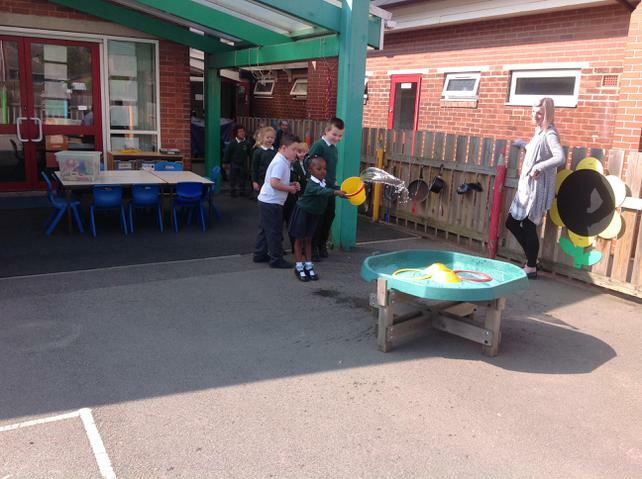 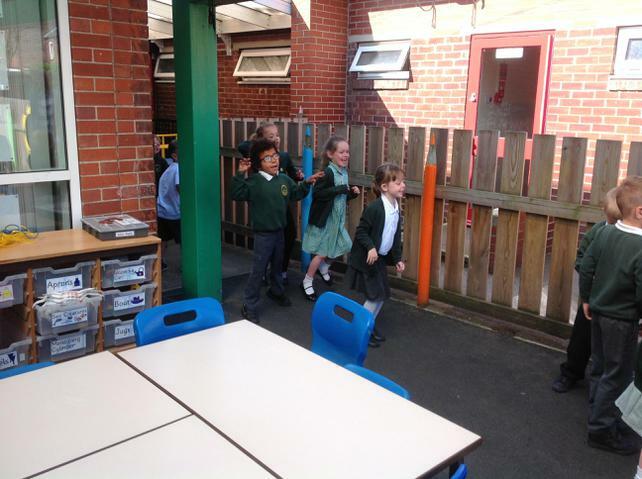 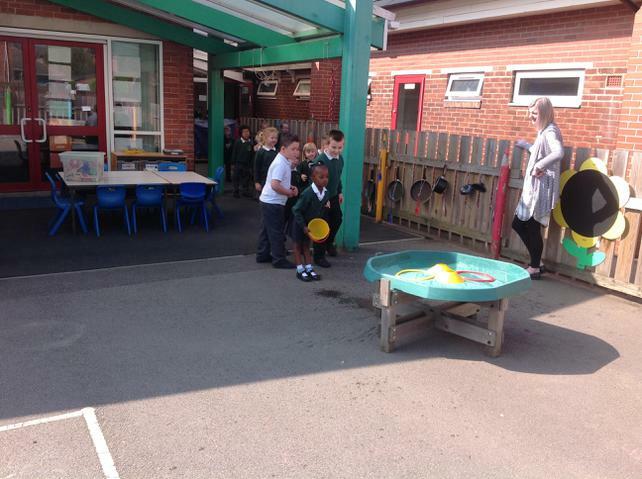 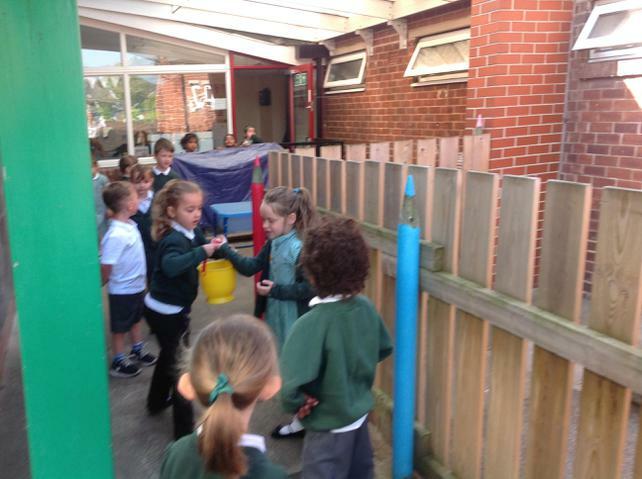 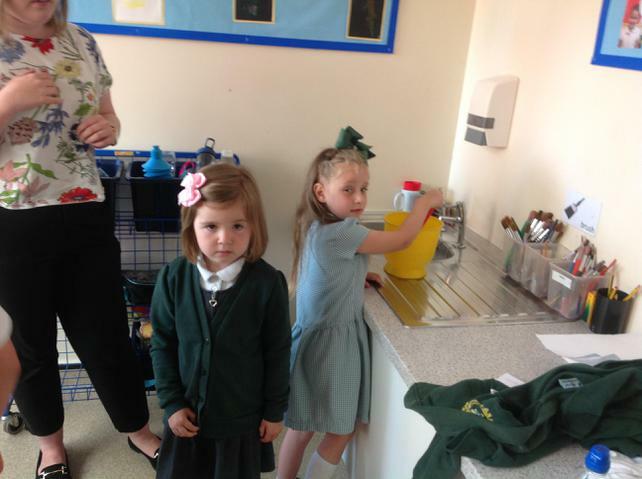 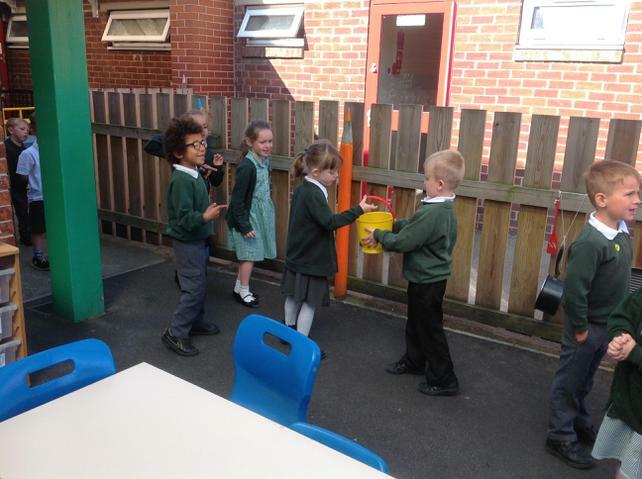 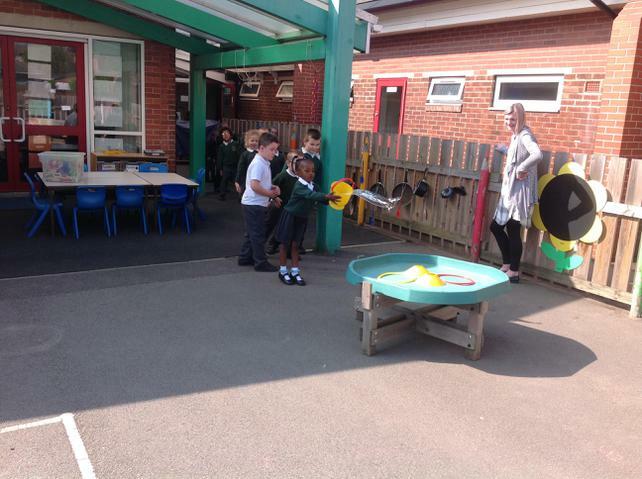 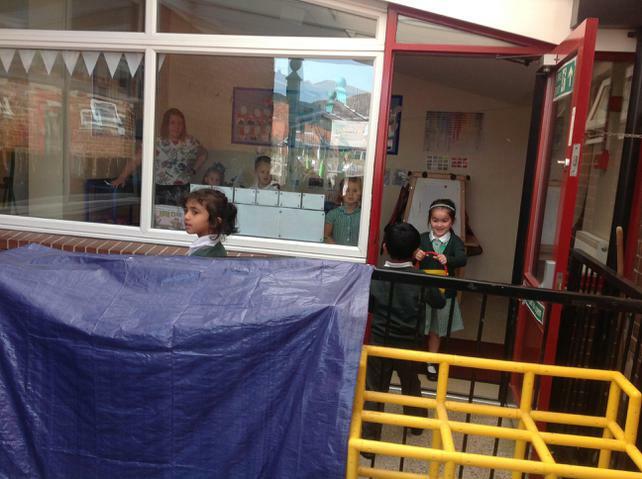 We investigated how people used water from the river Themes to put out the fire using buckets. 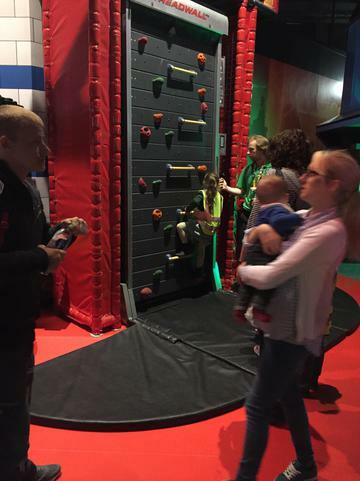 It was very difficult but lots of fun! 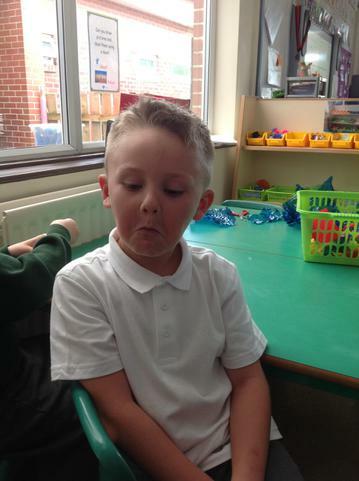 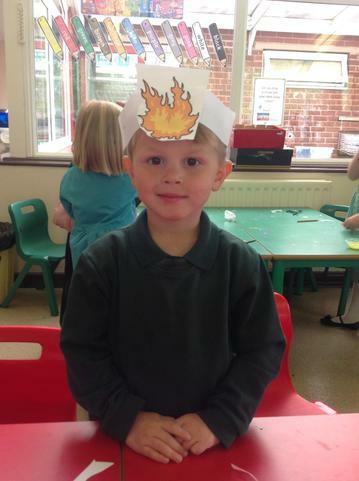 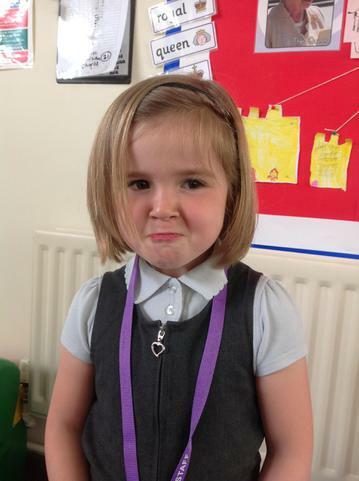 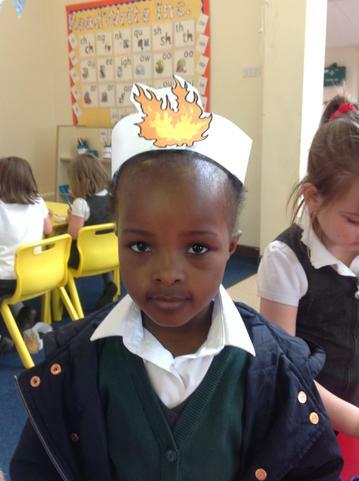 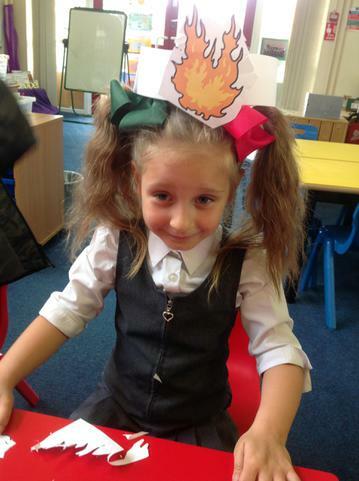 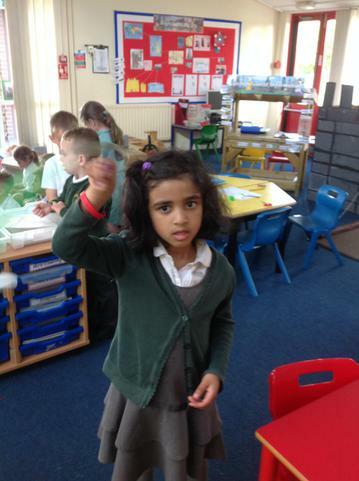 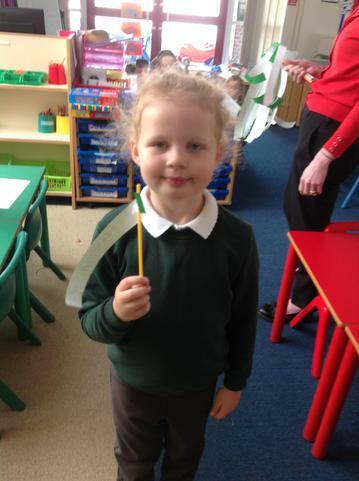 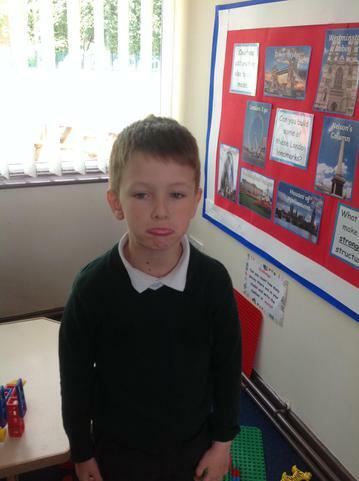 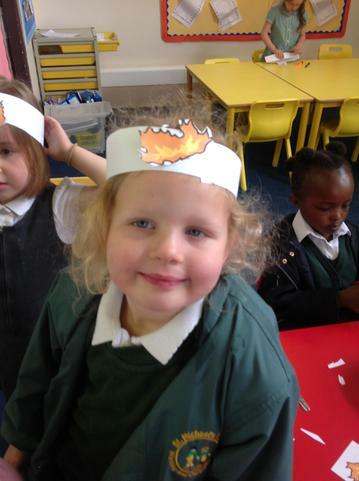 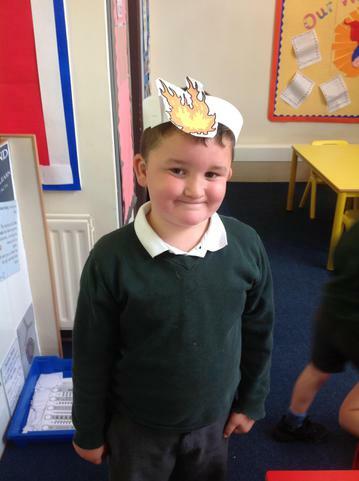 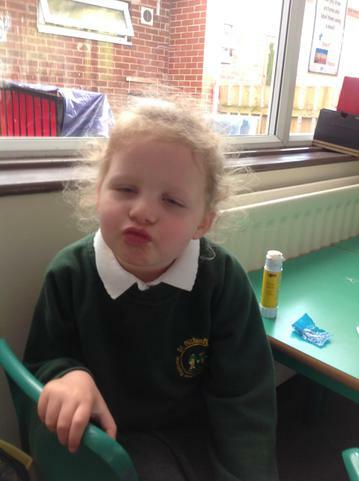 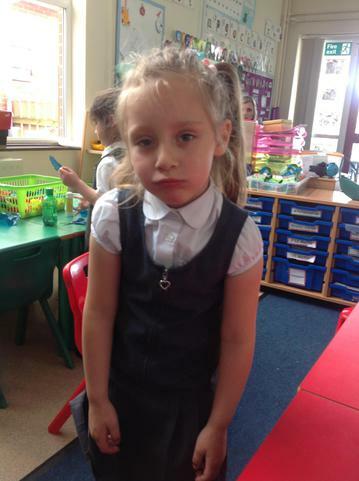 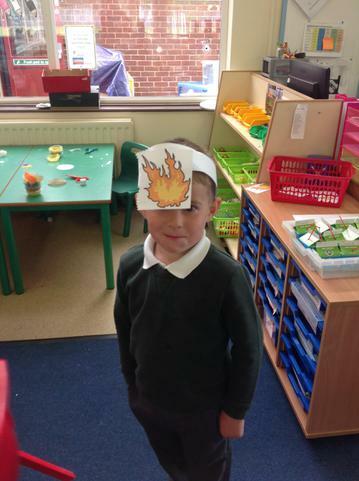 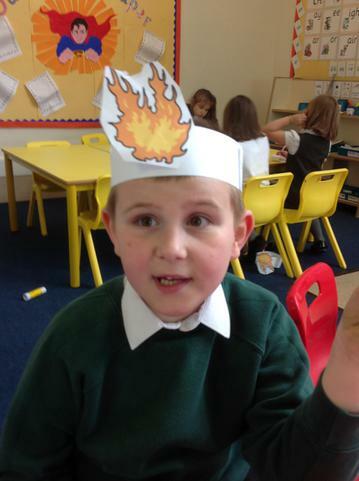 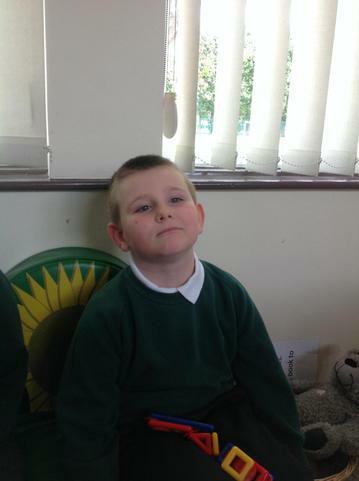 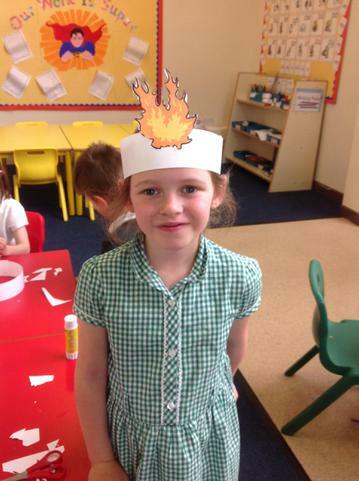 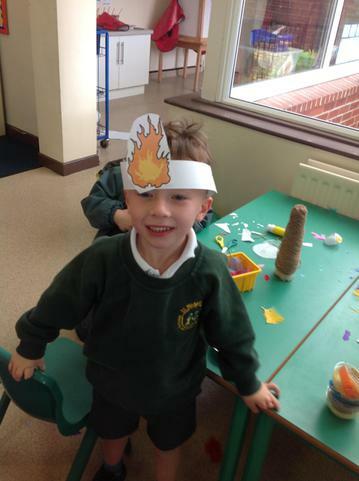 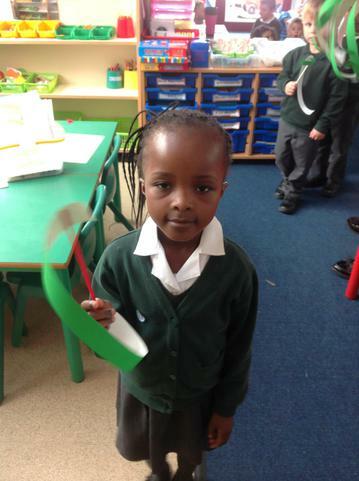 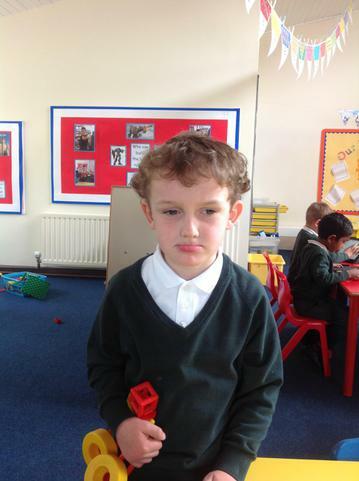 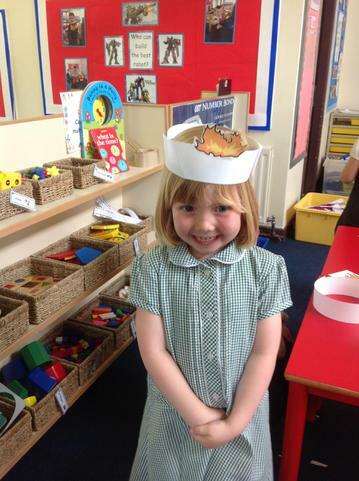 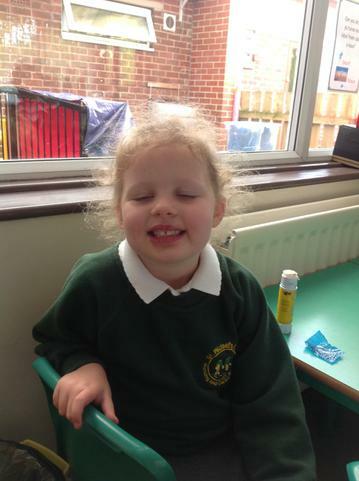 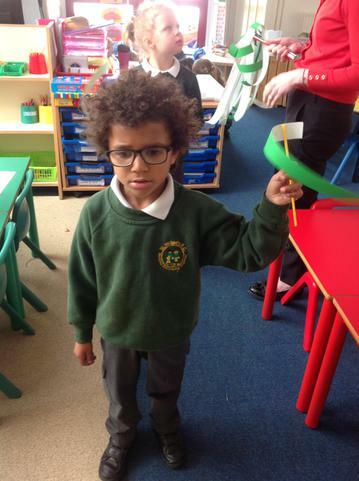 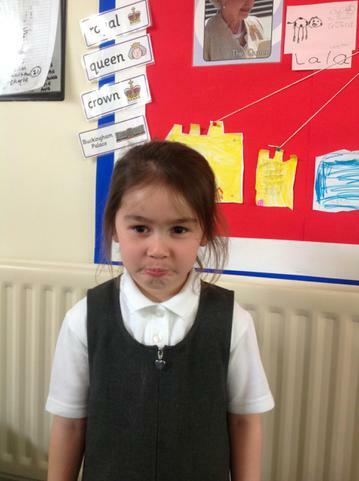 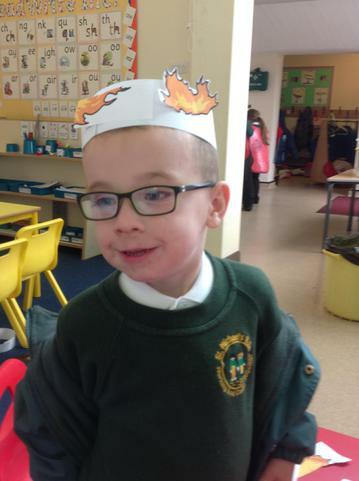 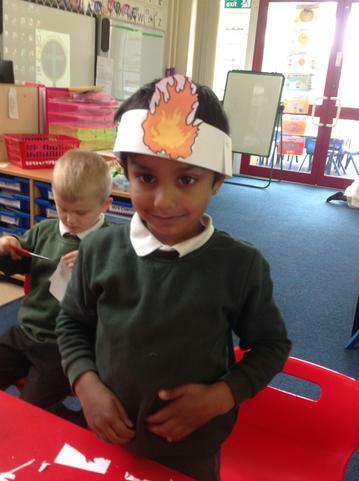 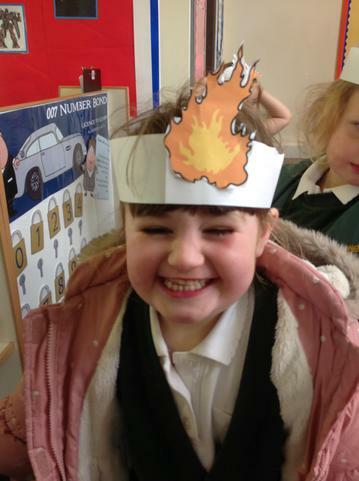 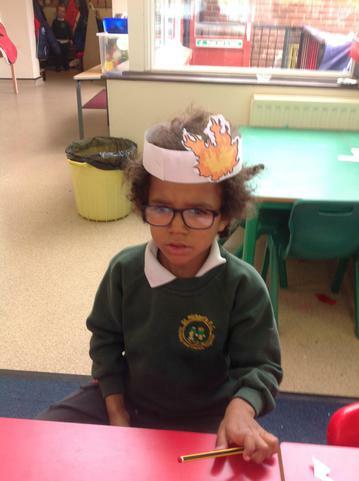 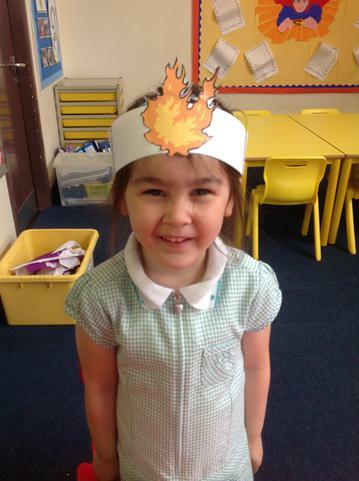 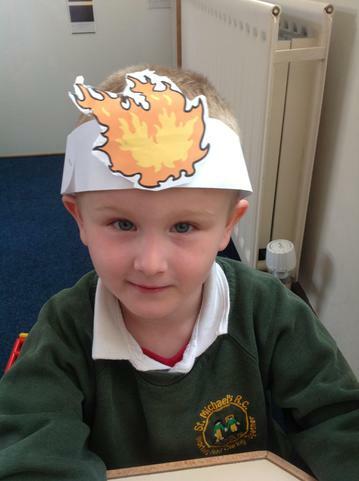 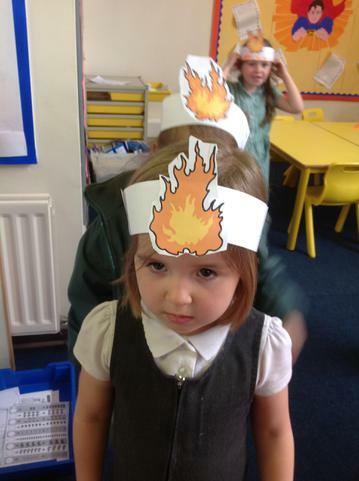 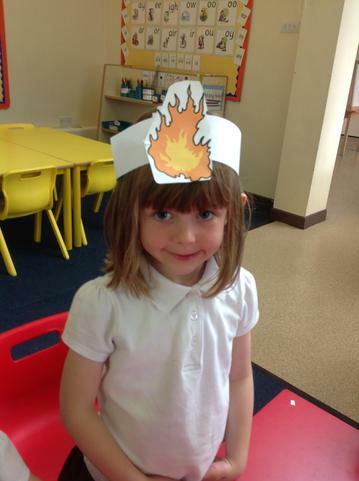 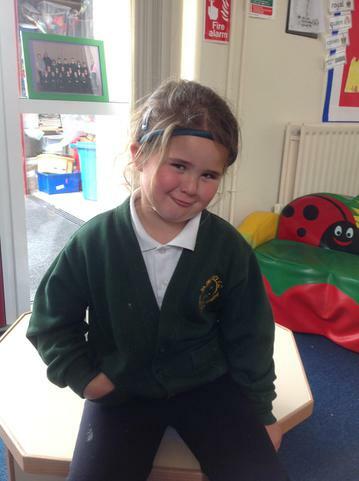 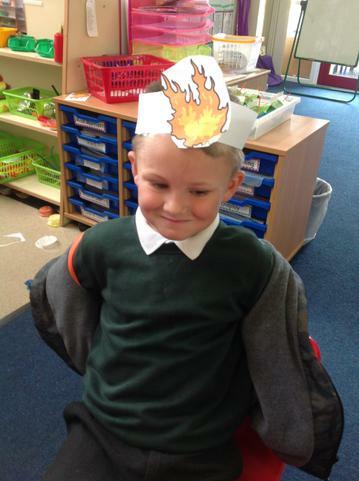 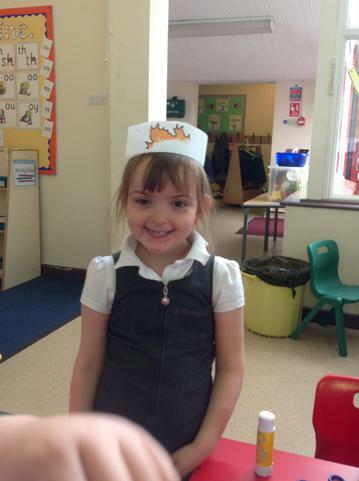 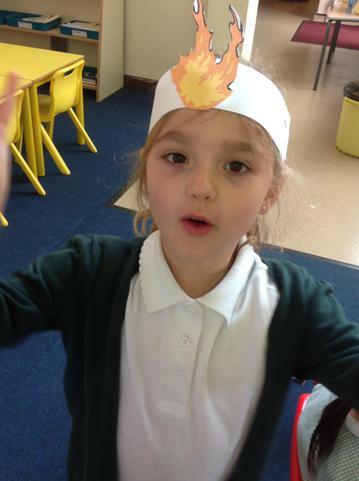 In RE we continued to learn about Pentecost day and made headbands which represented the tongues of fire. 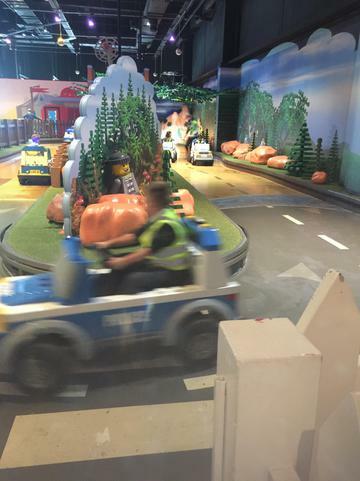 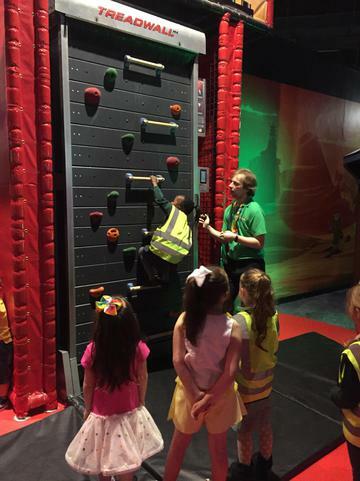 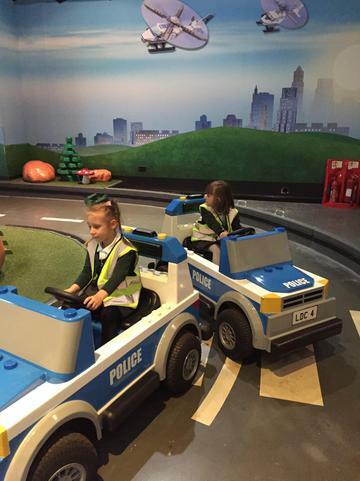 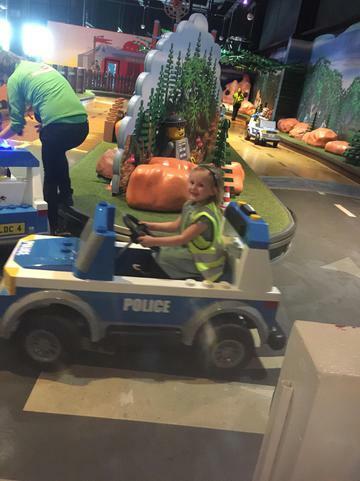 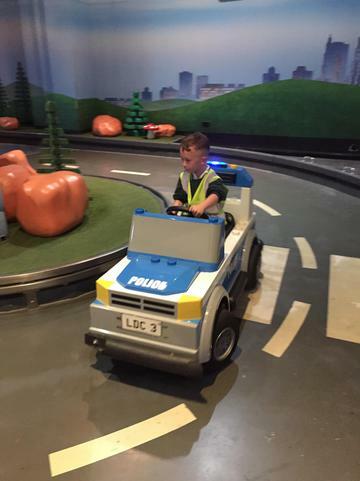 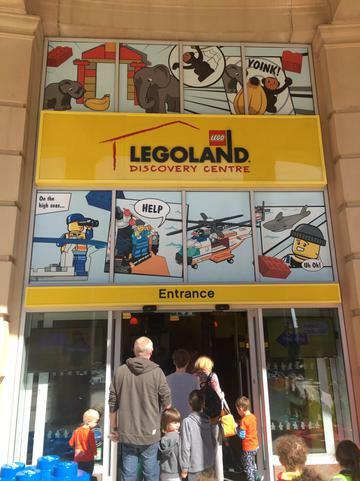 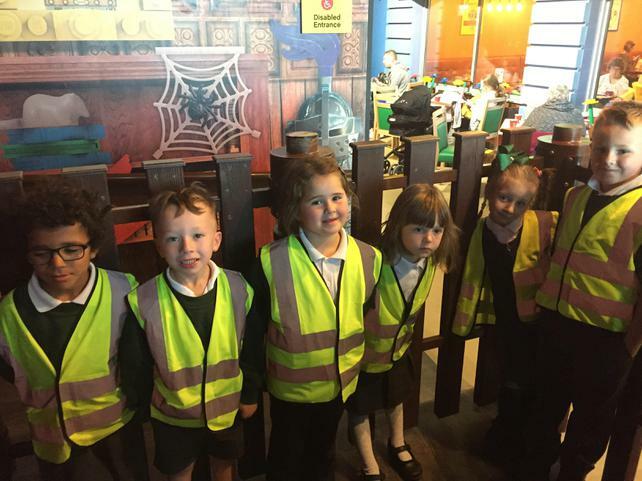 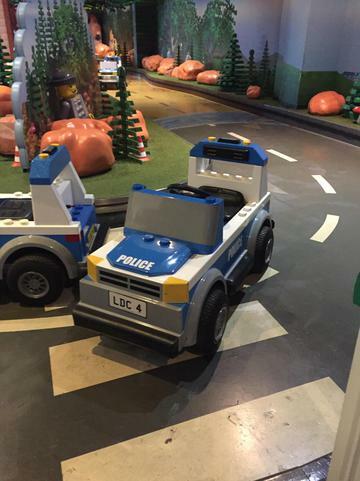 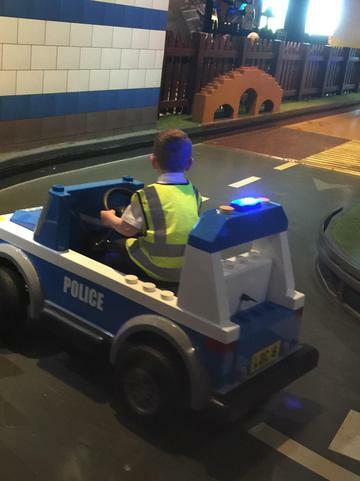 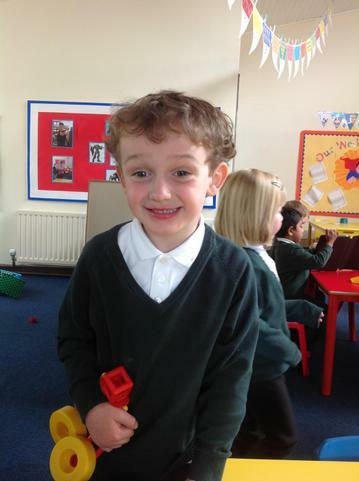 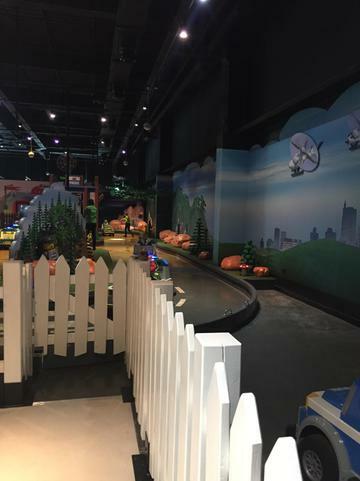 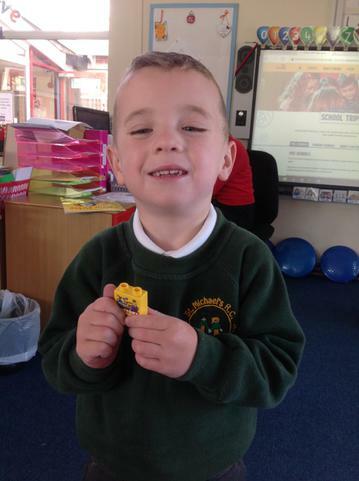 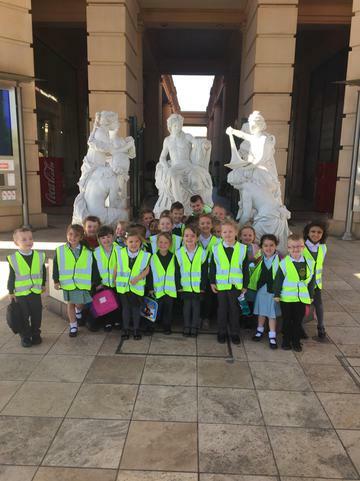 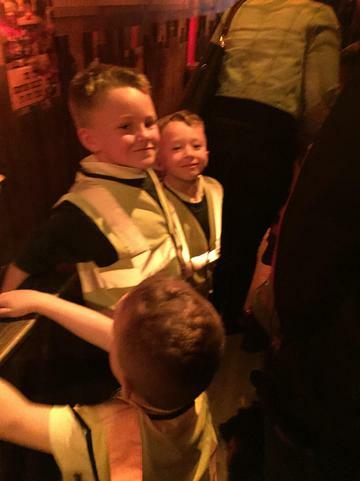 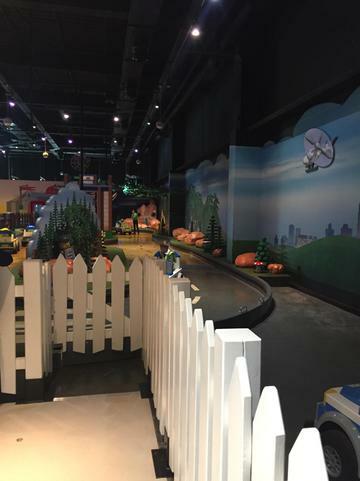 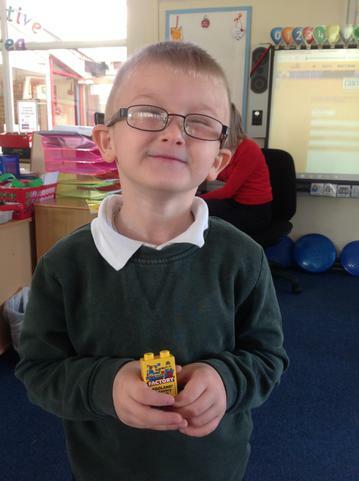 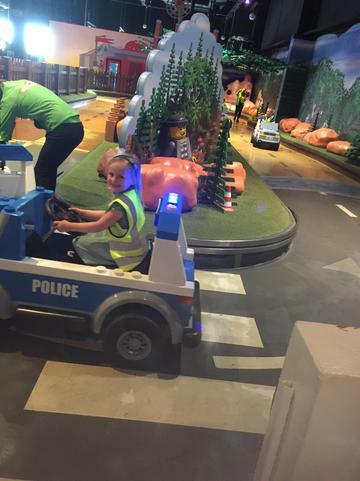 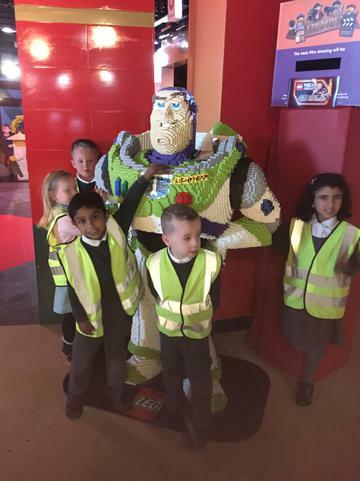 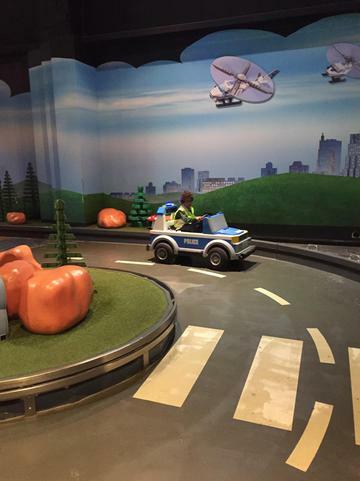 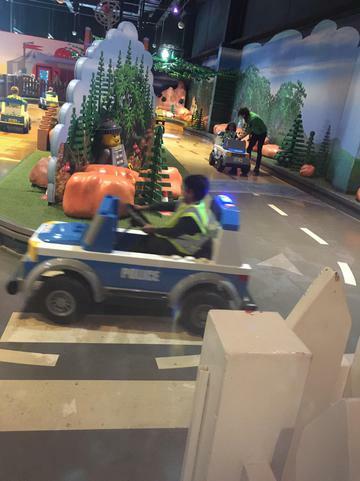 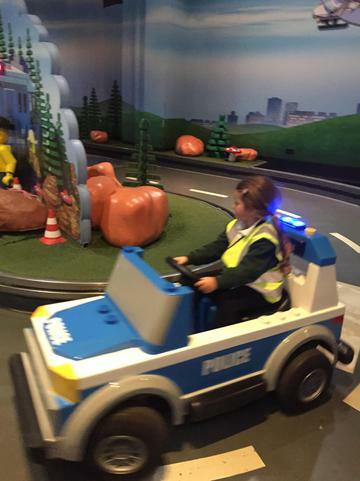 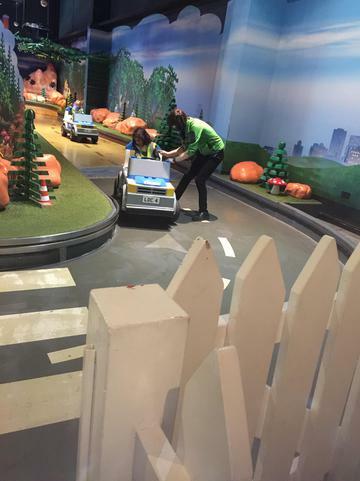 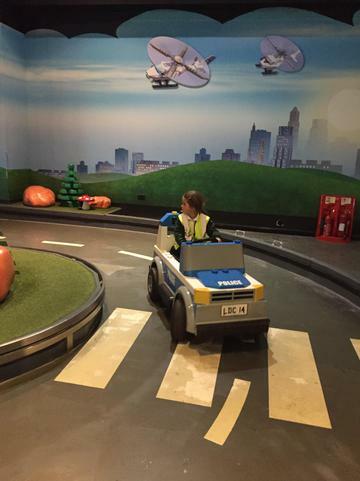 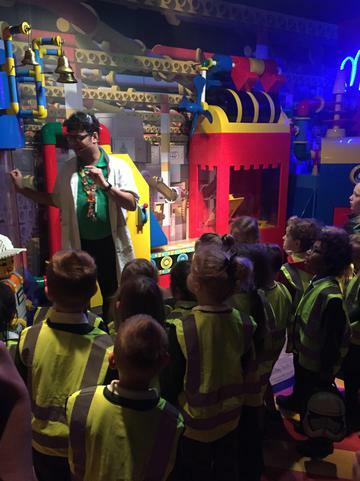 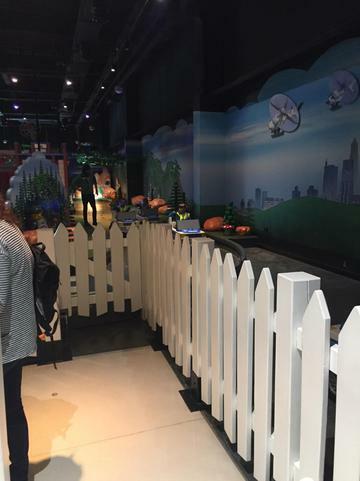 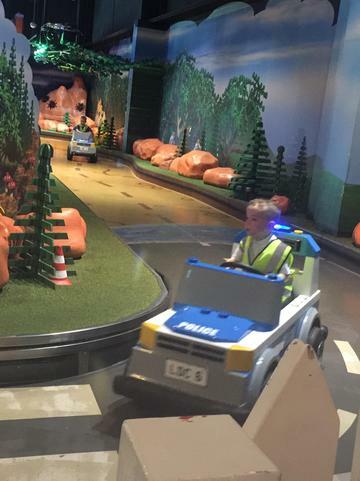 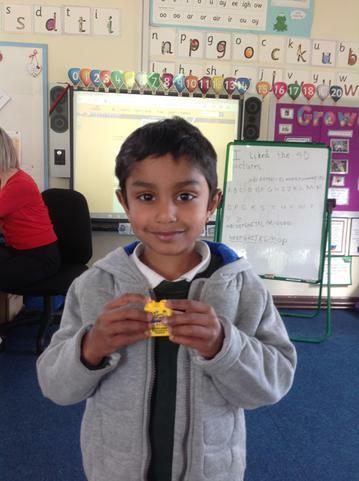 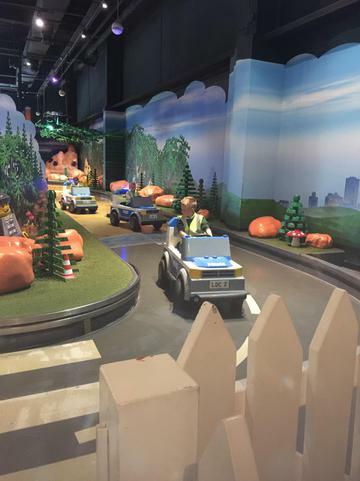 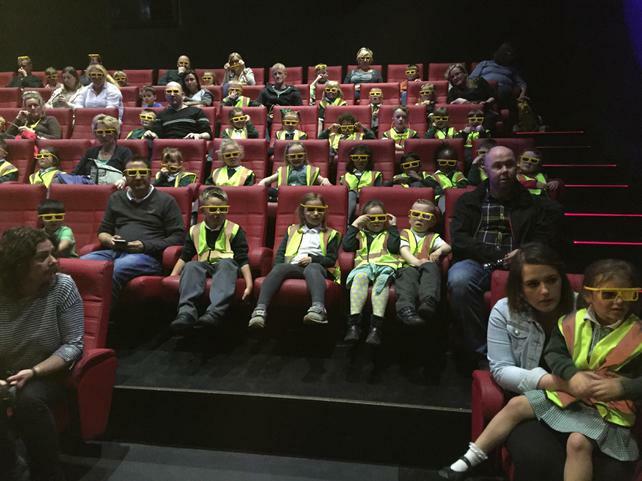 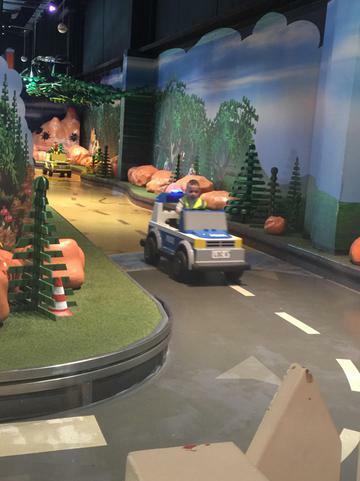 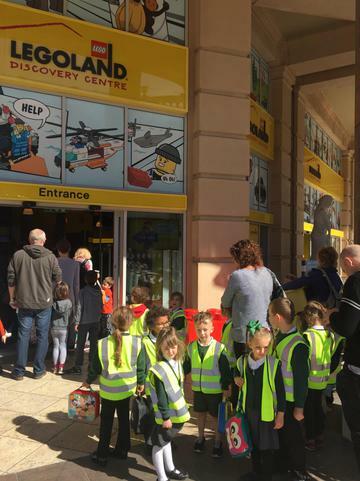 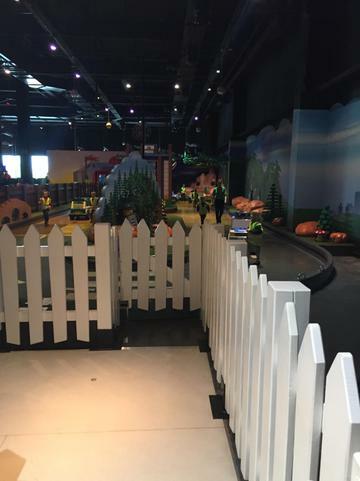 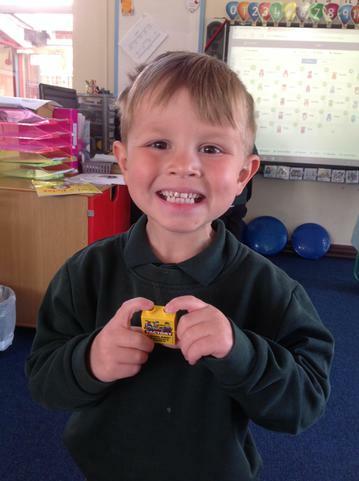 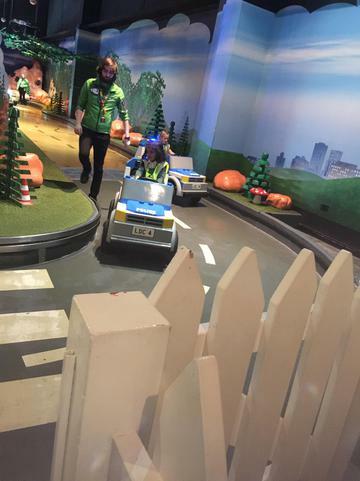 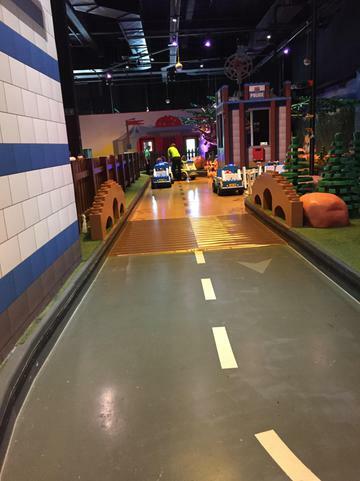 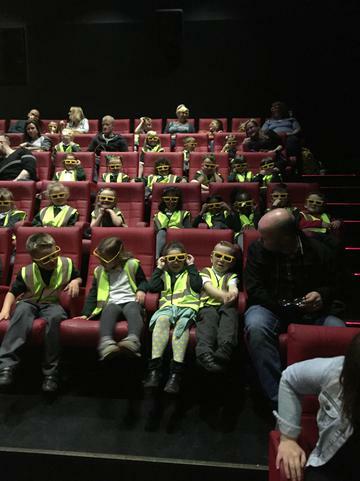 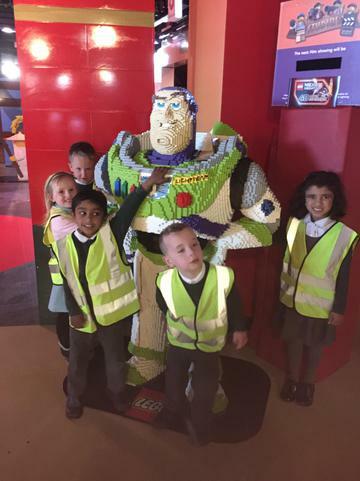 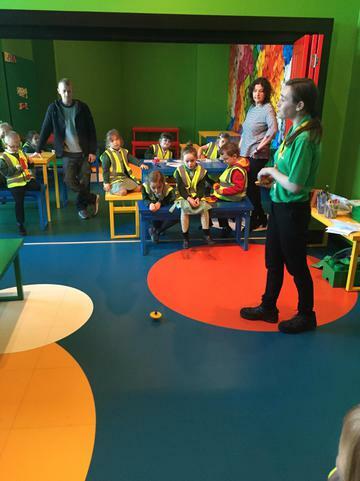 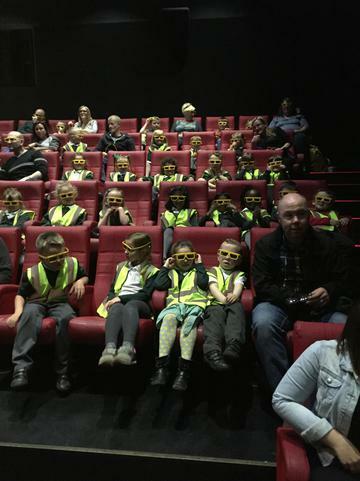 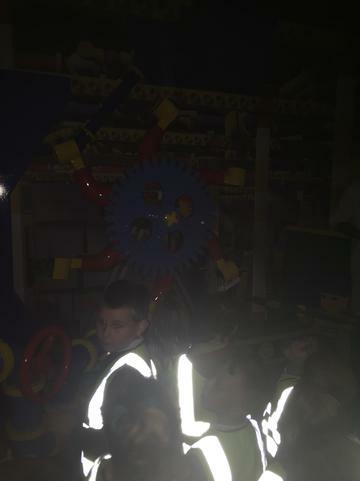 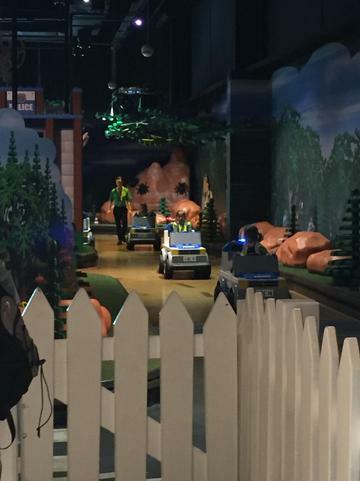 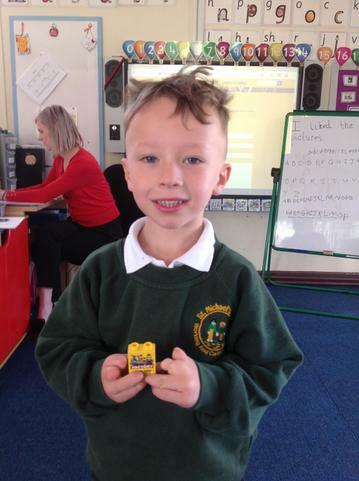 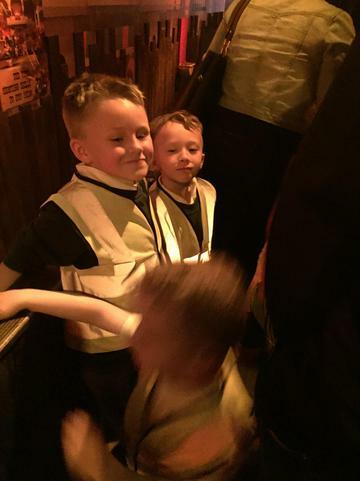 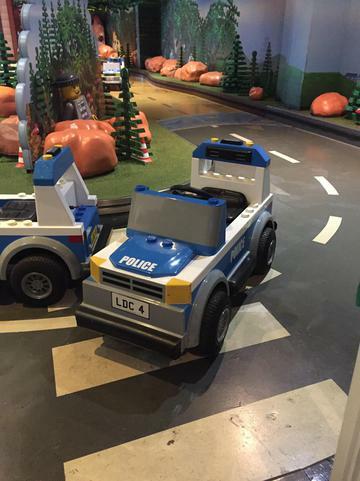 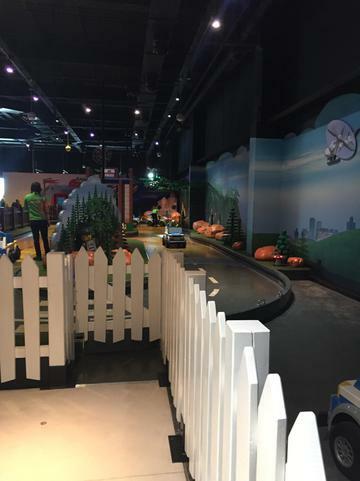 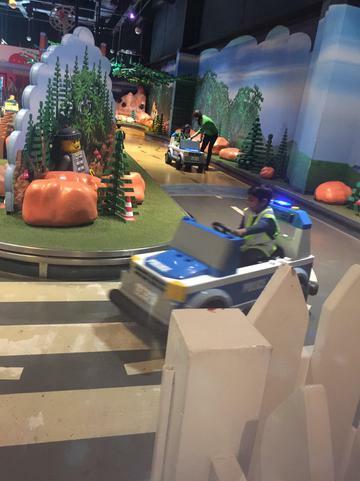 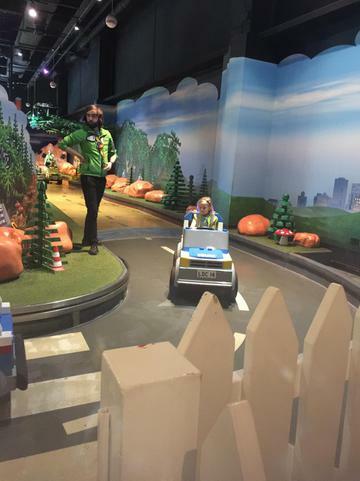 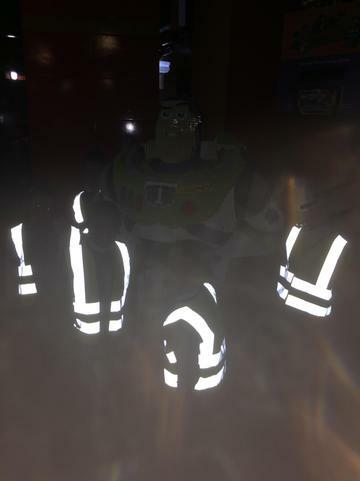 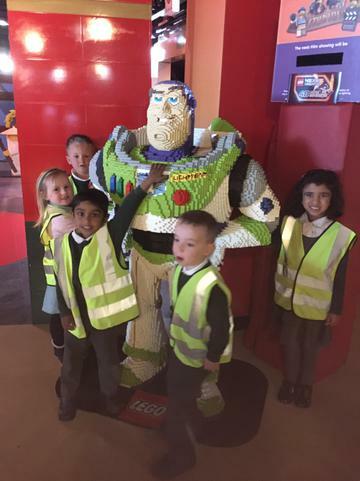 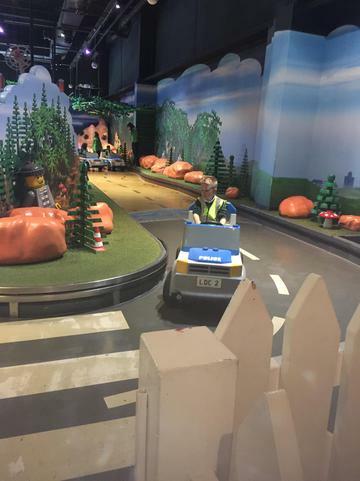 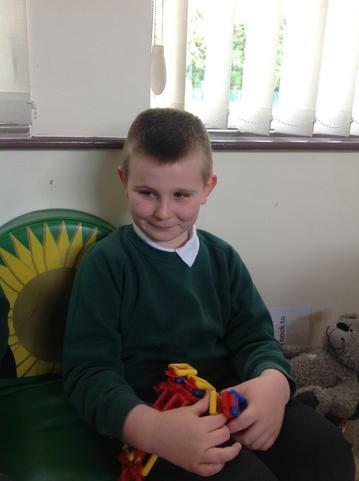 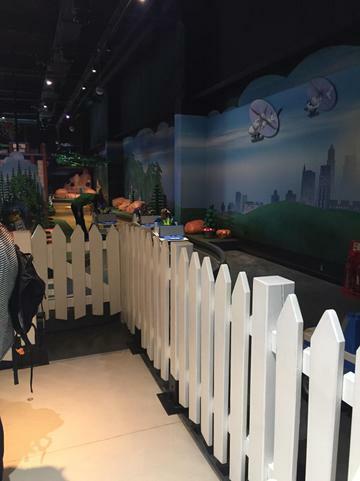 This week we have been on a trip to LEGOLAND! 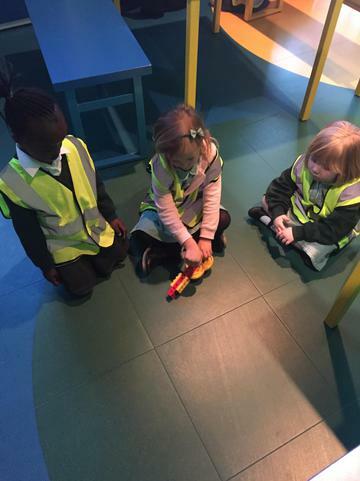 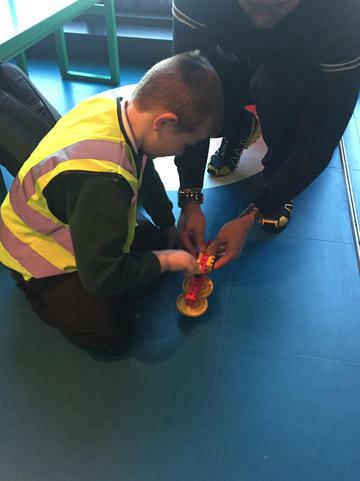 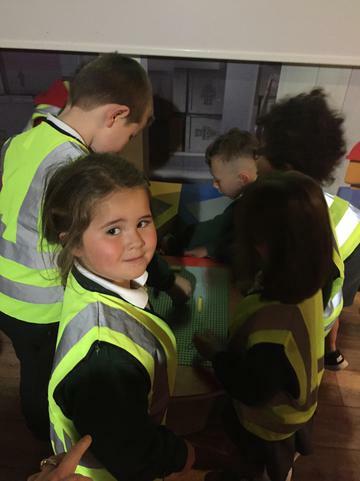 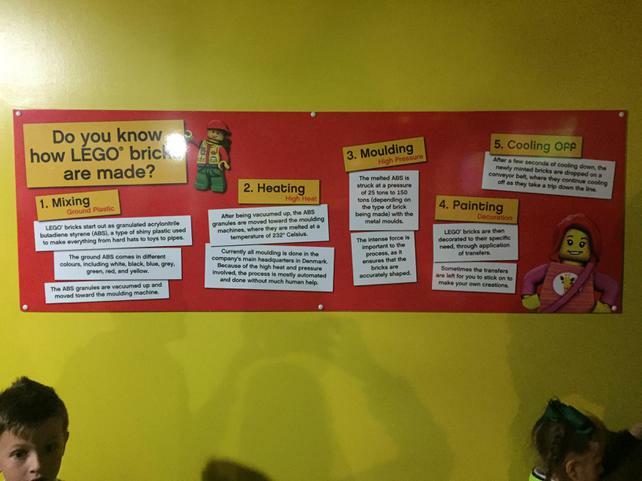 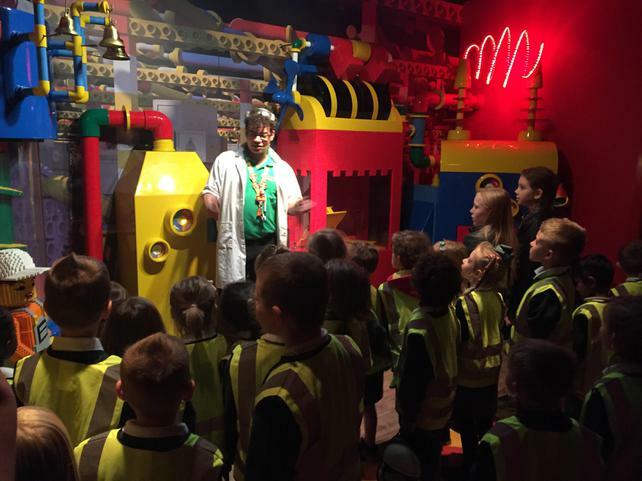 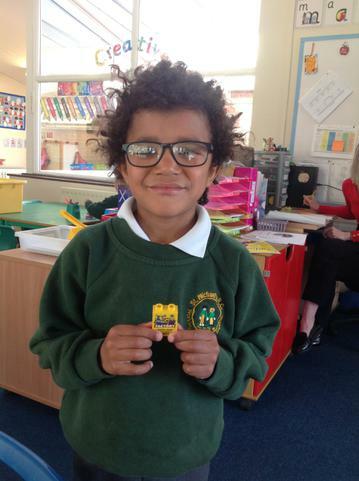 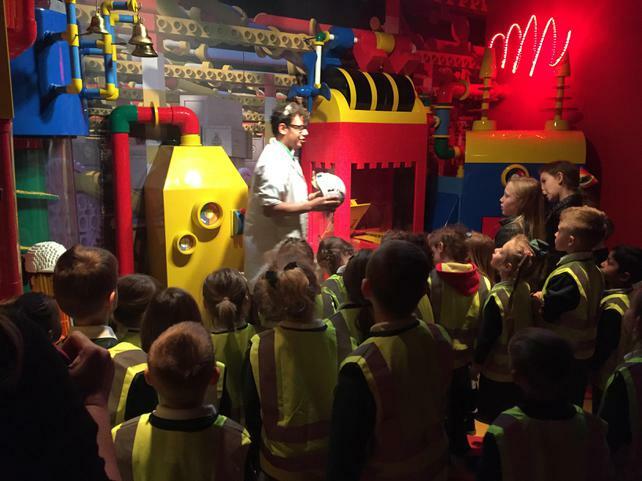 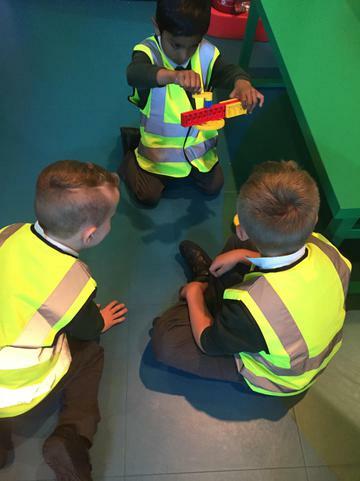 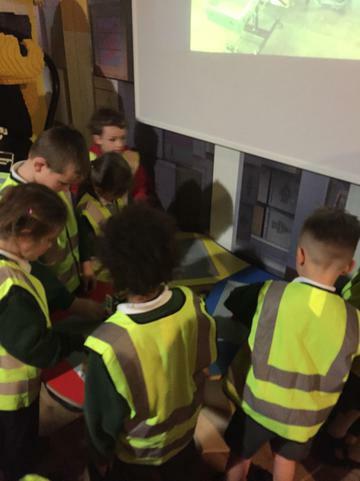 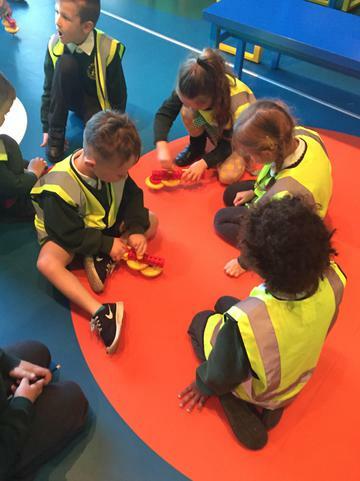 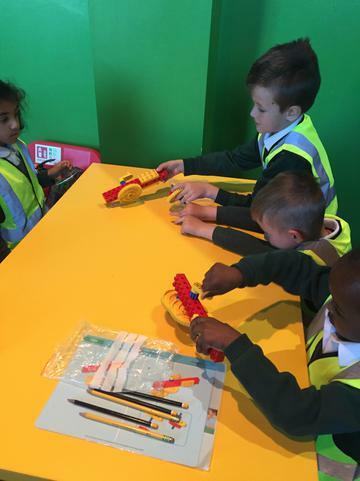 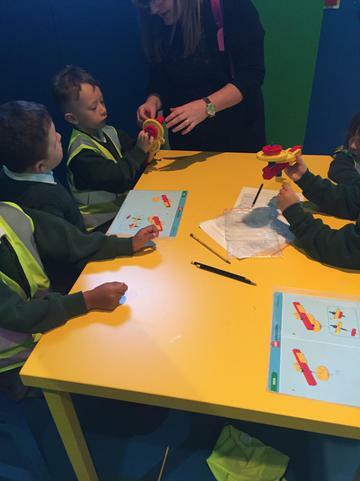 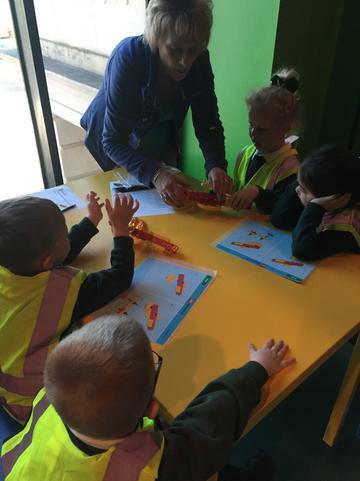 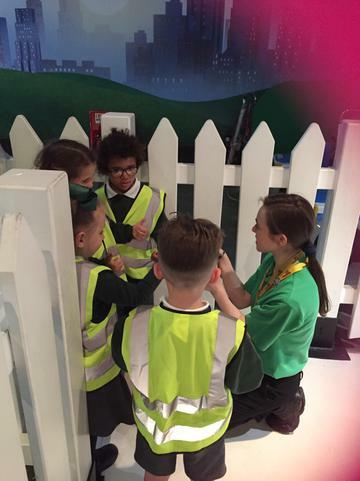 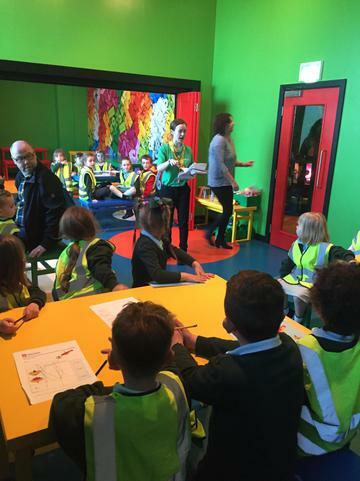 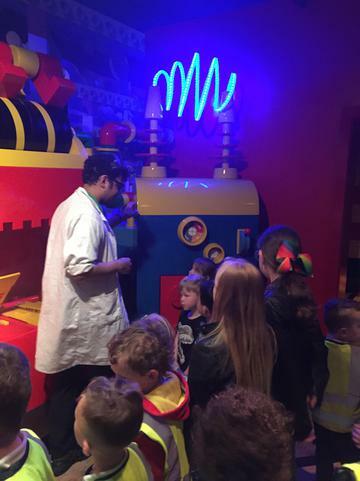 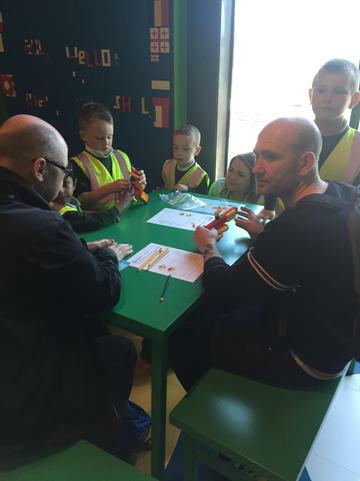 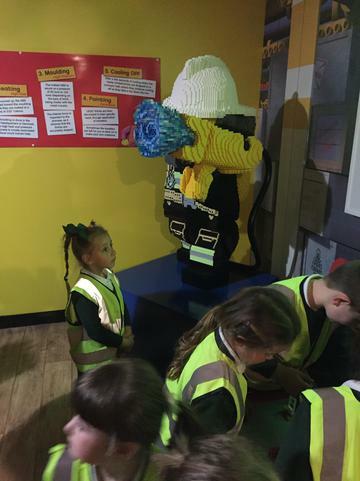 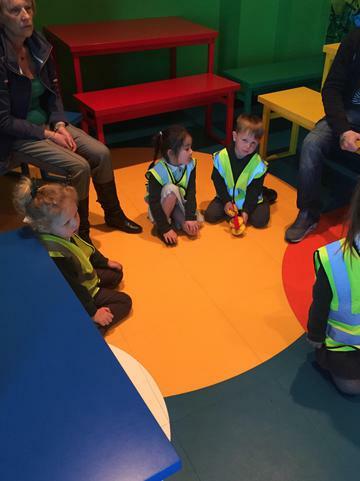 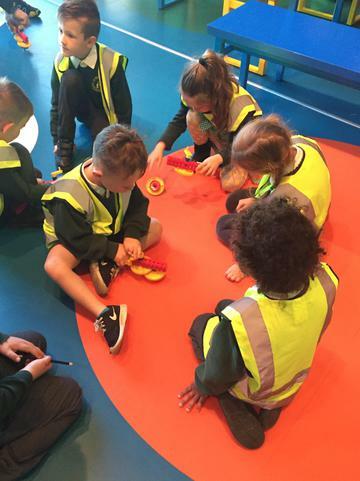 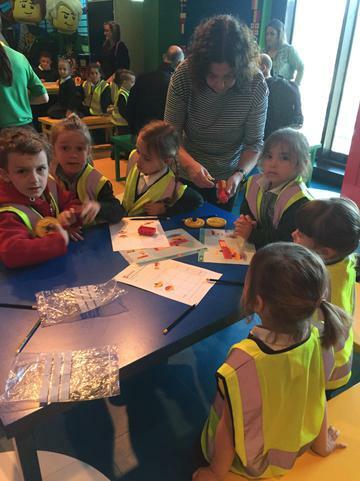 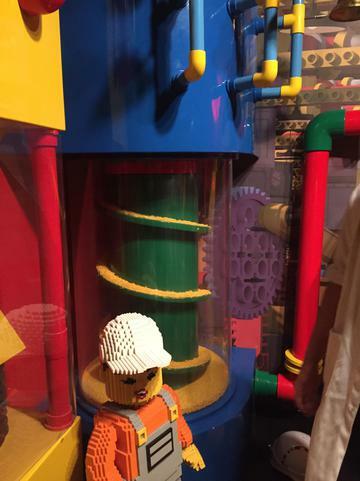 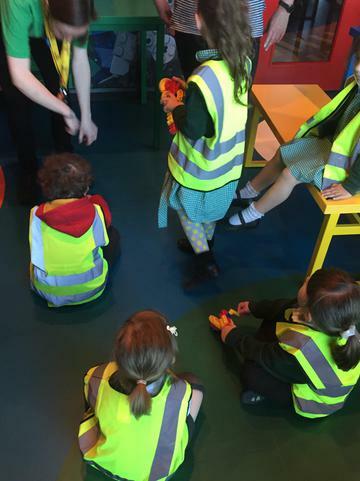 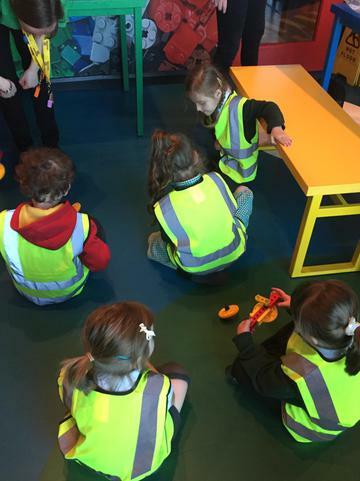 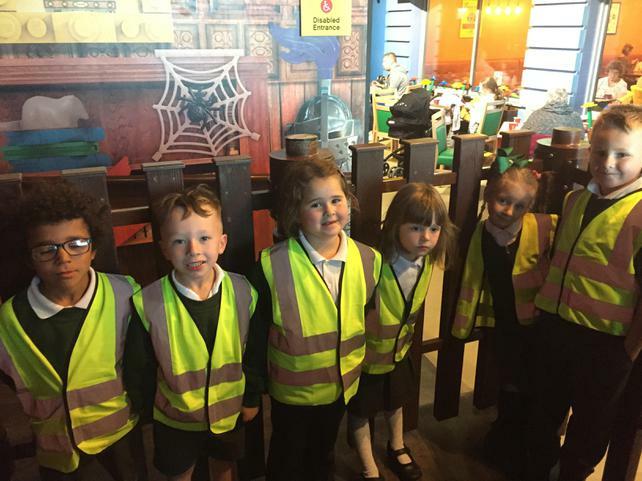 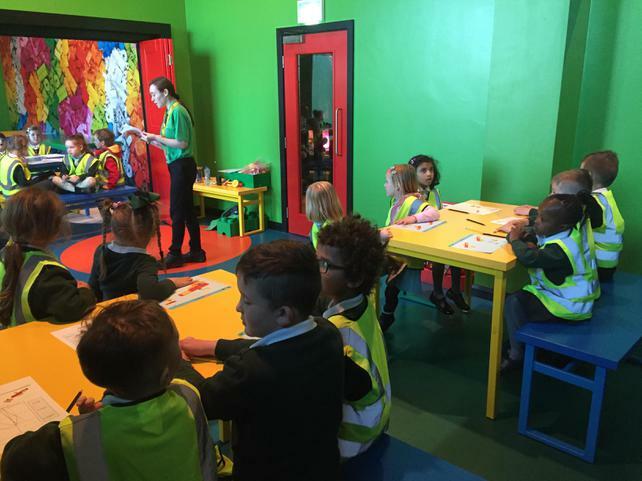 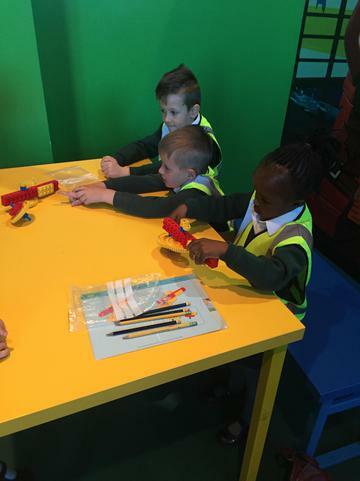 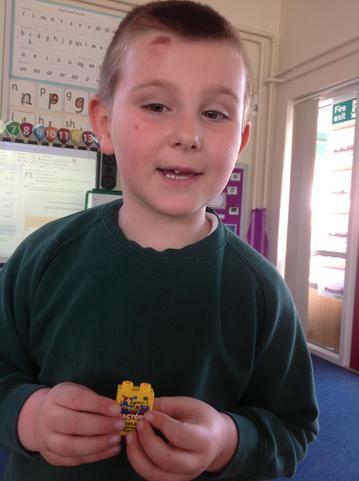 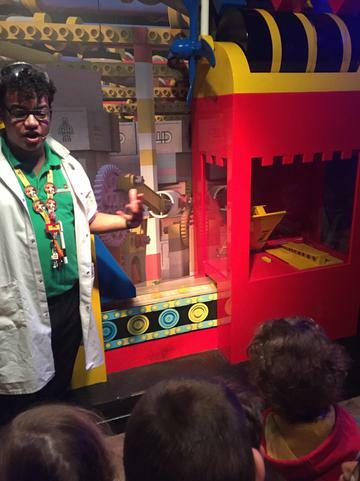 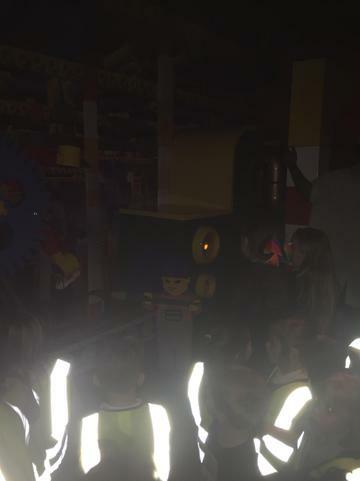 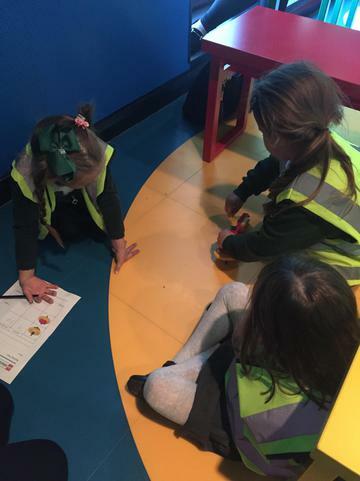 We had so much fun finding out about how Lego is made and exploring all of the activities. 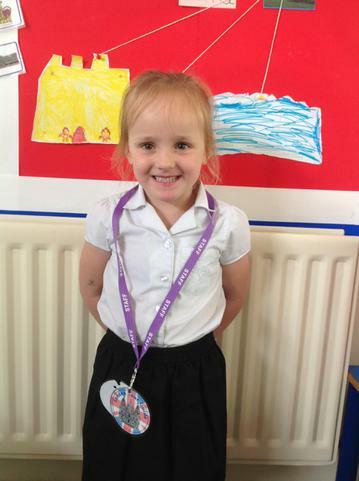 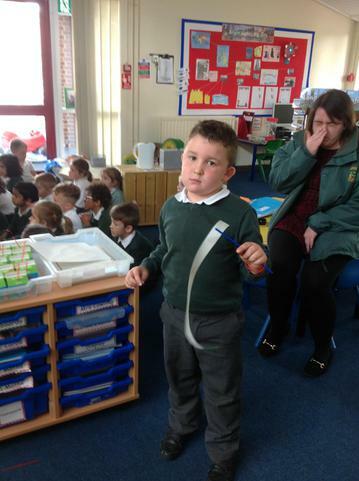 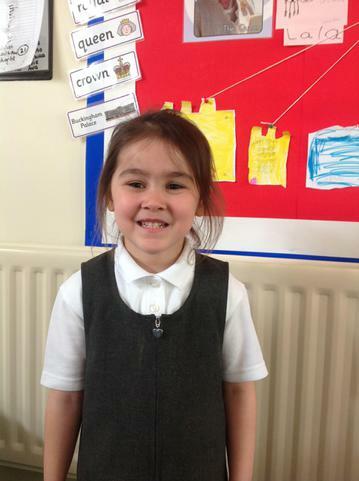 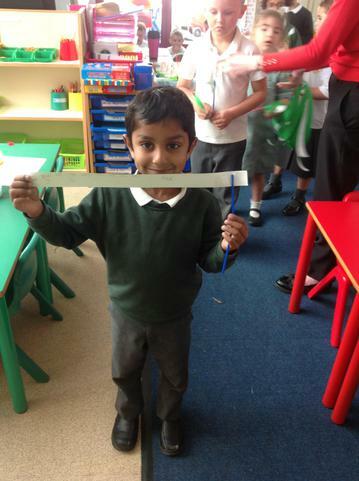 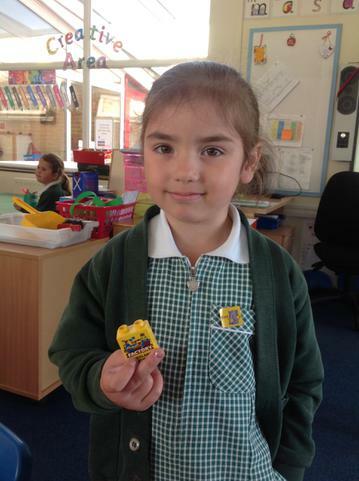 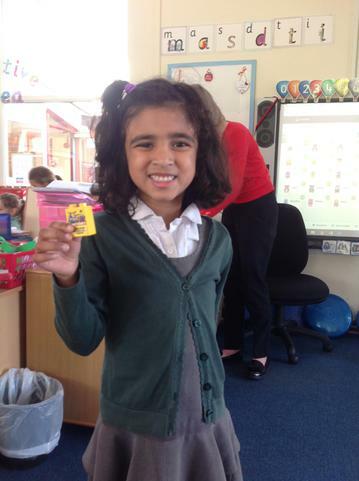 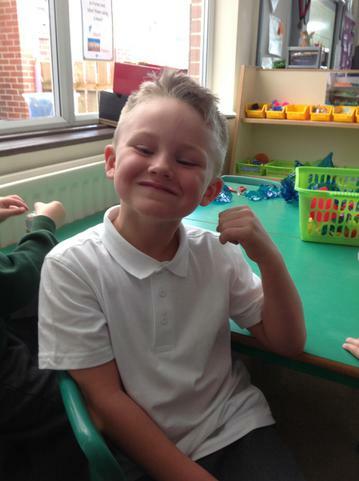 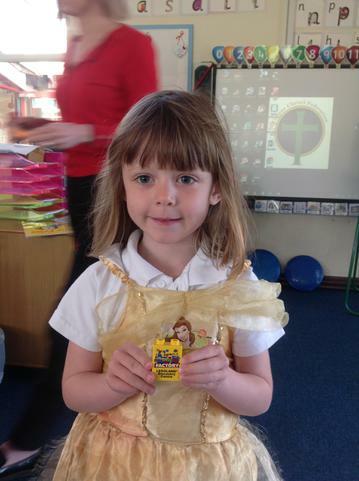 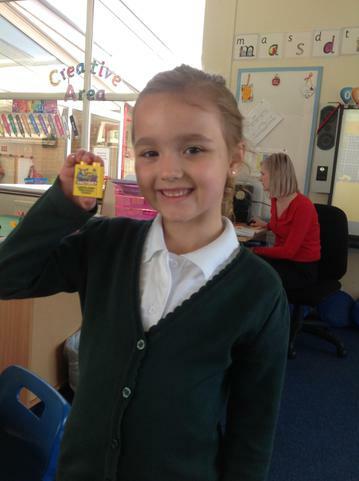 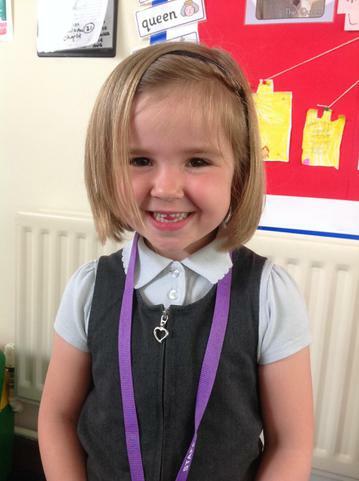 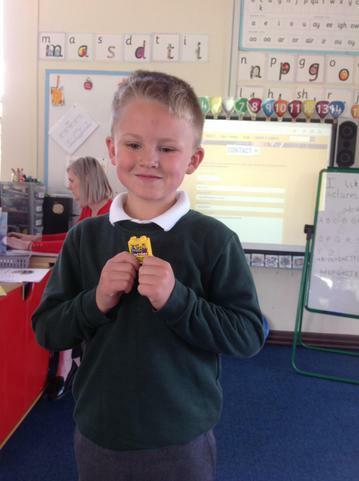 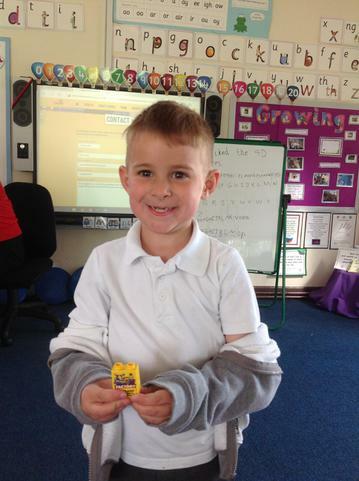 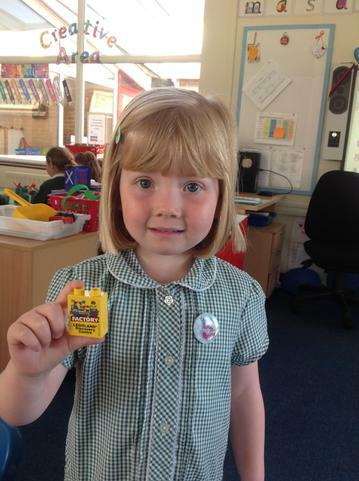 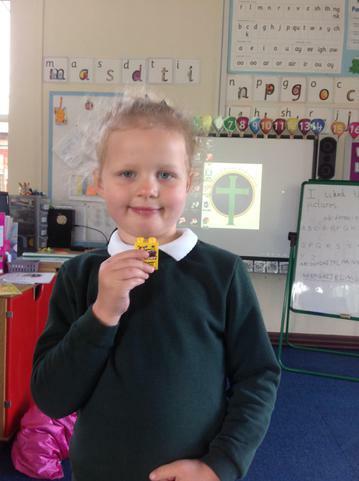 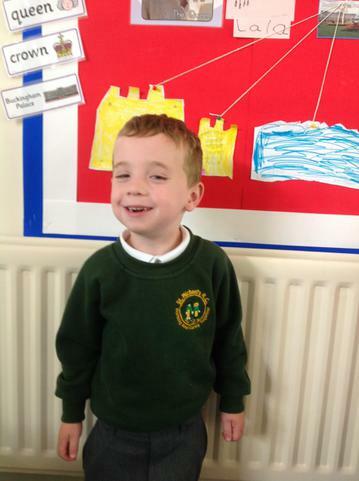 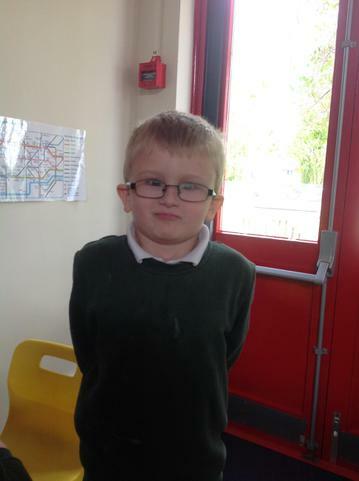 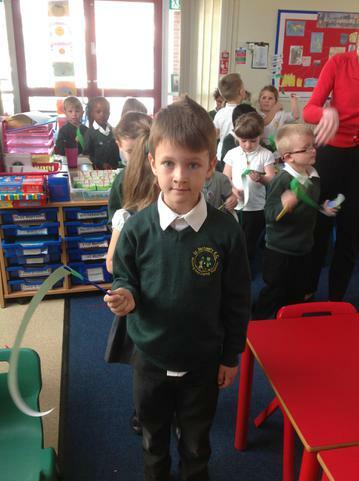 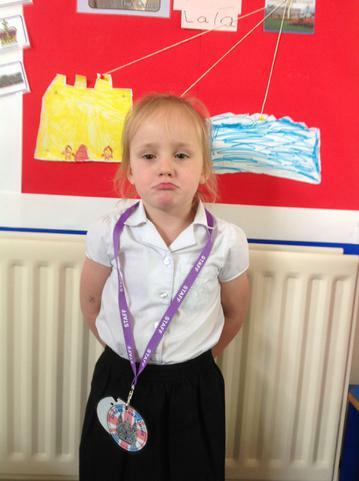 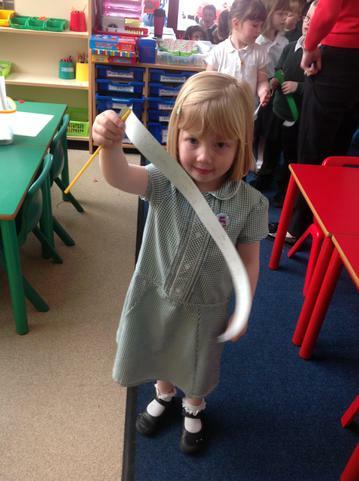 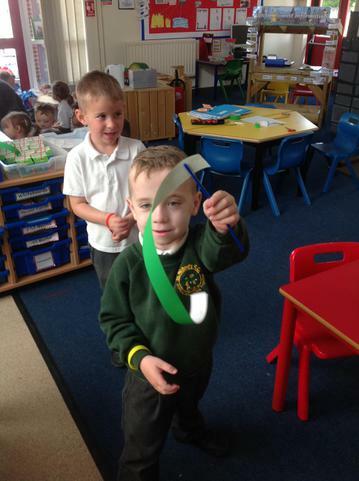 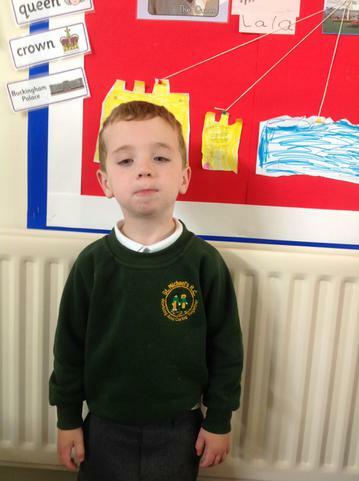 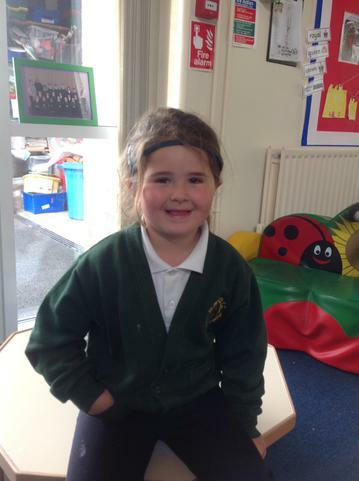 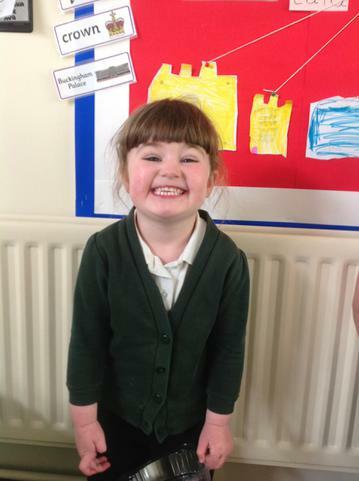 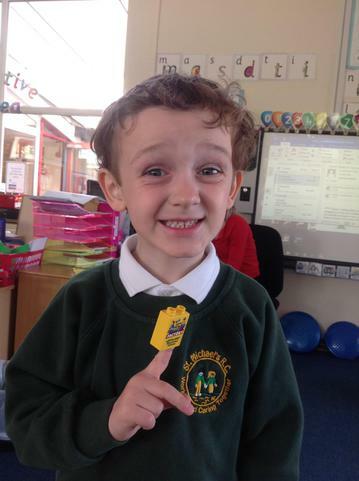 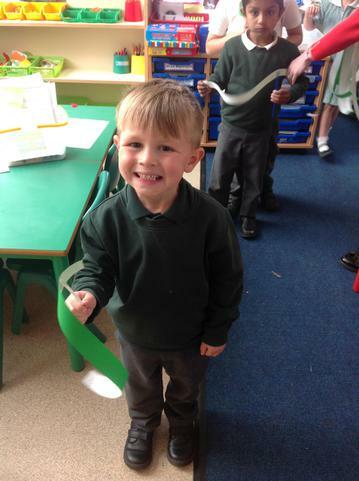 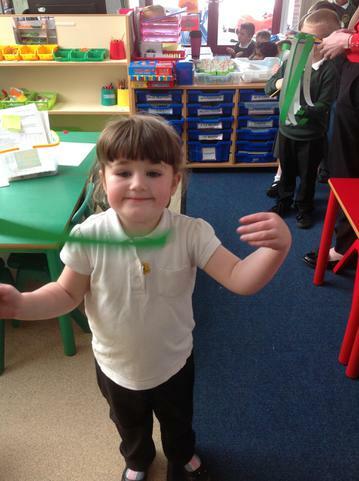 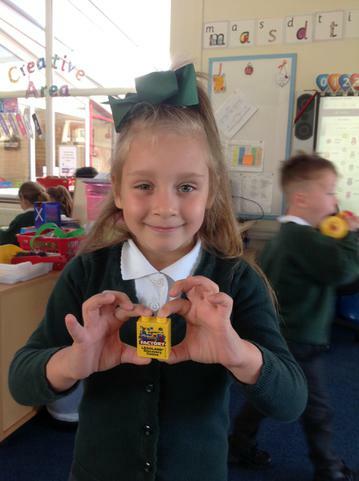 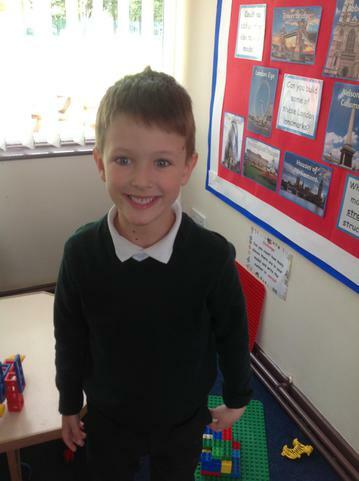 In RE we have been sharing our good news and writing our favourite bit of good news on streamers. 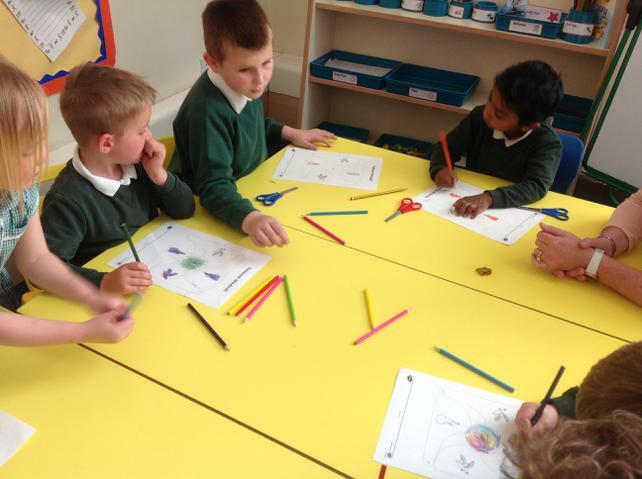 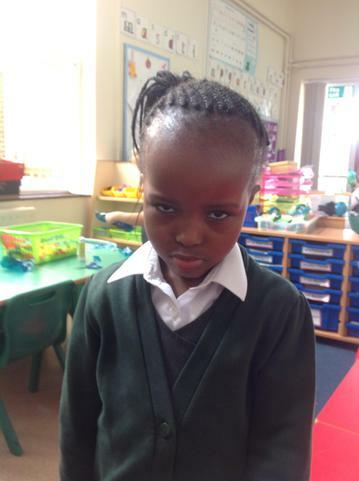 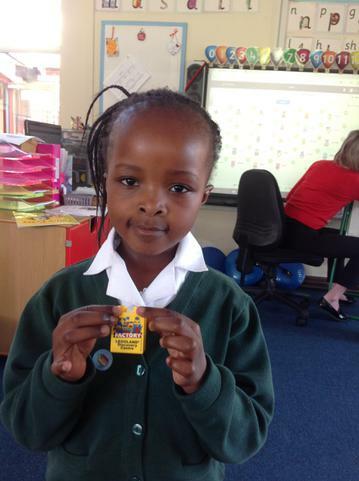 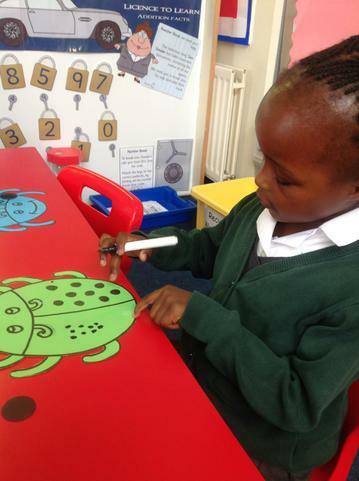 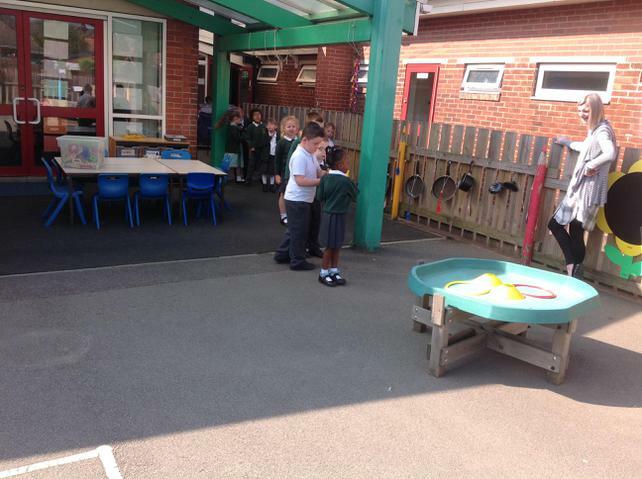 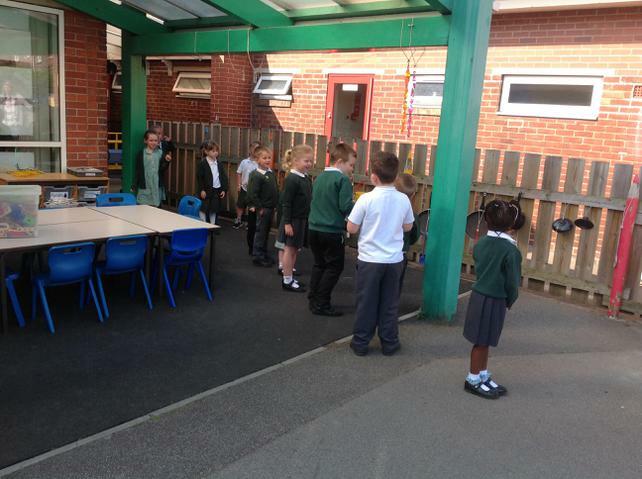 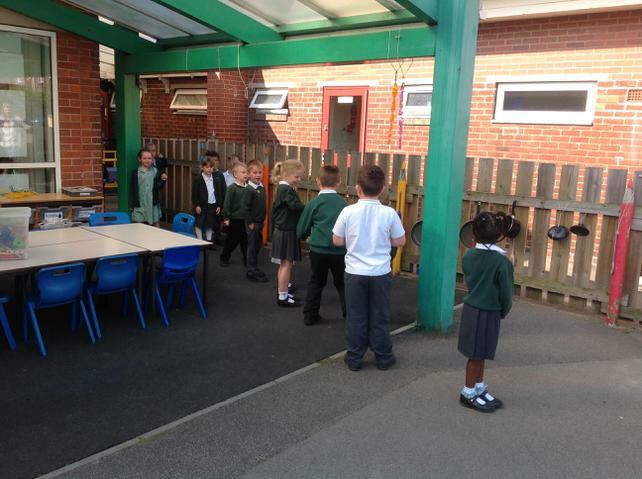 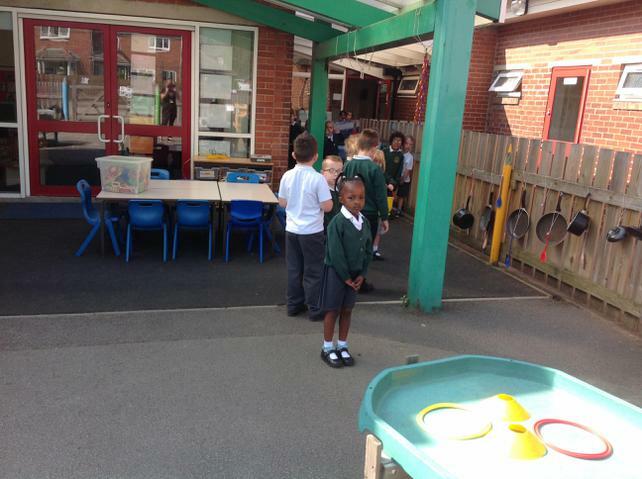 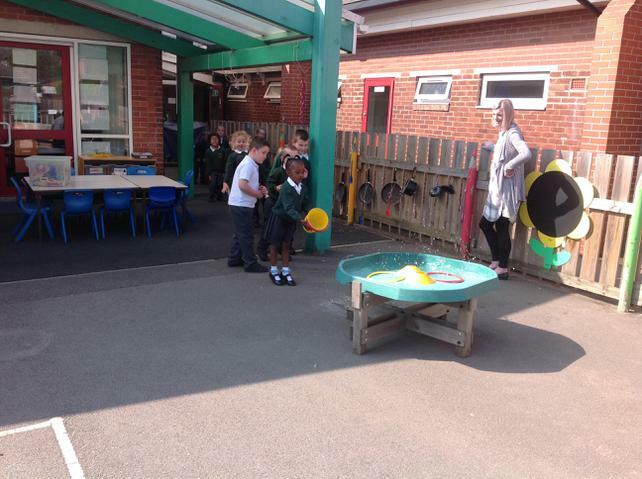 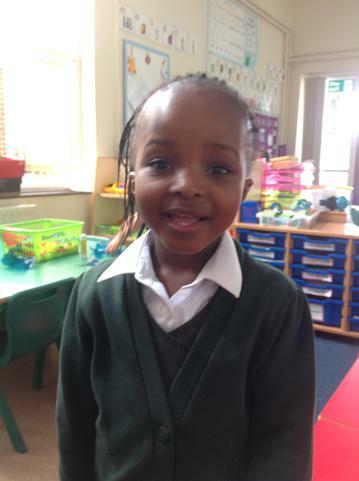 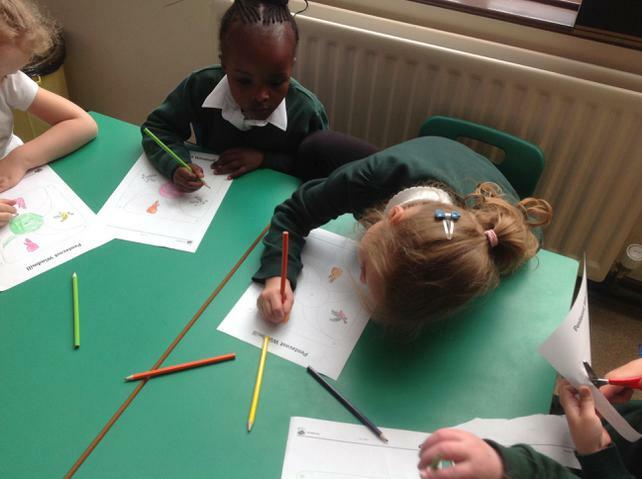 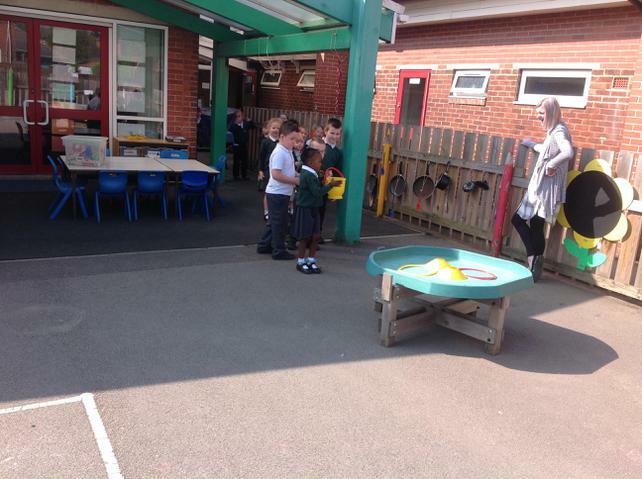 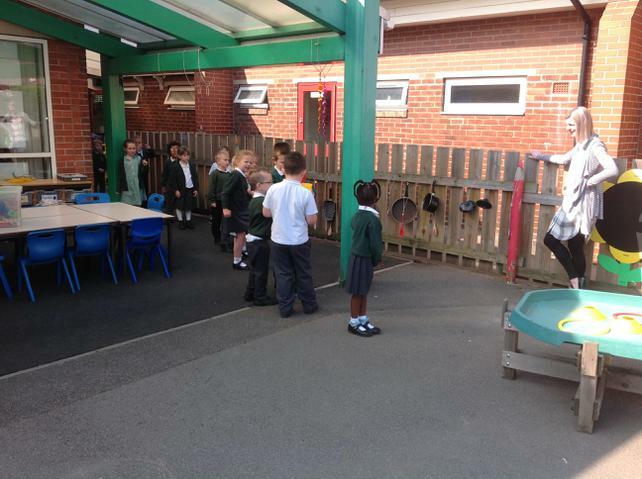 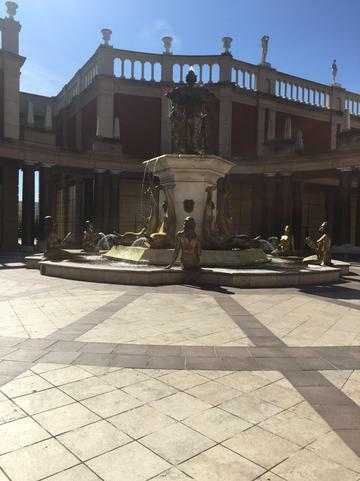 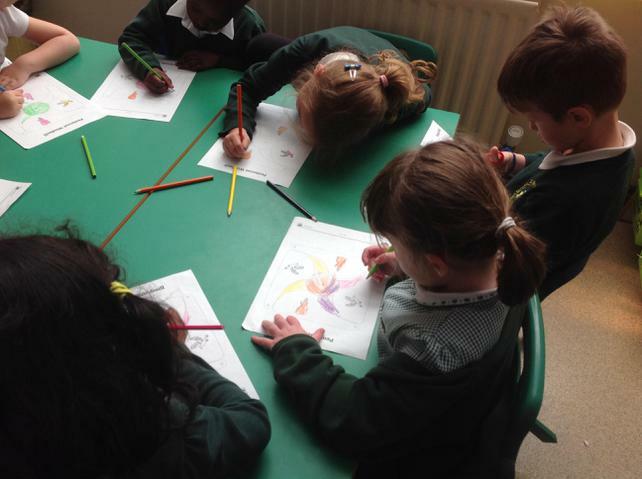 This week we have been comparing London and Lusaka. 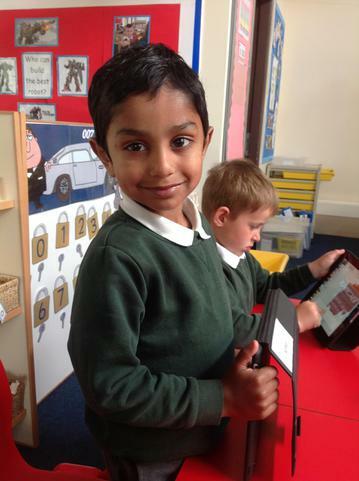 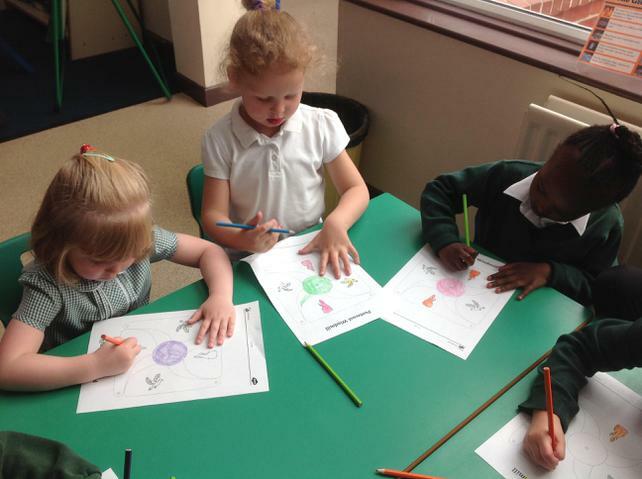 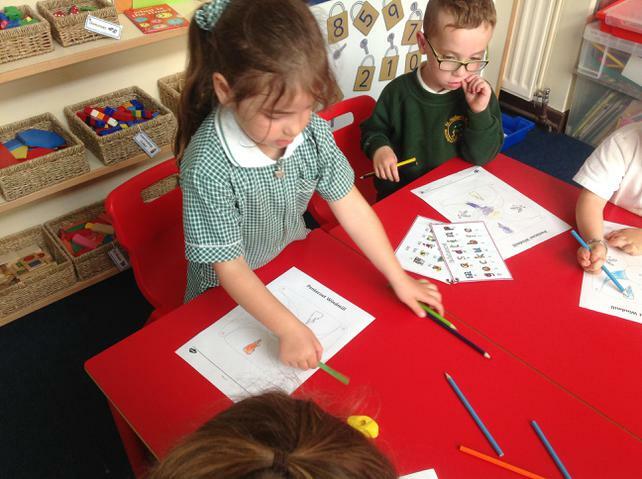 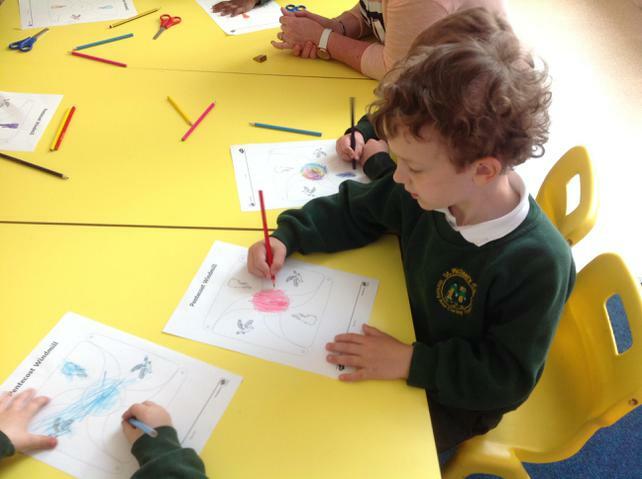 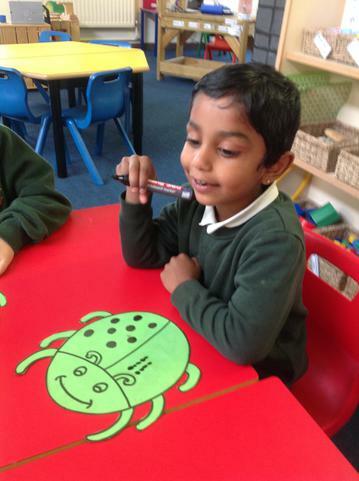 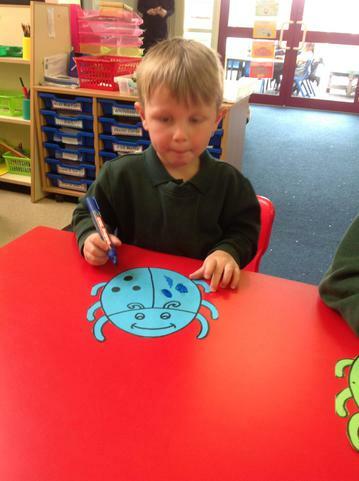 We have looked at the types of animals that you would see in a zoo in each city. 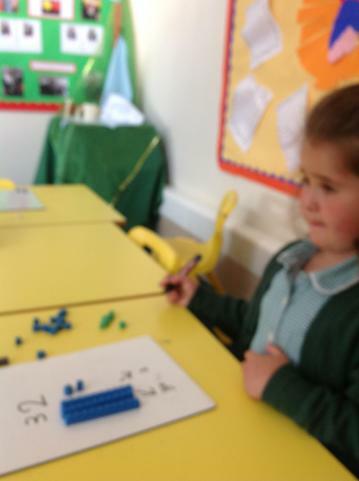 In maths we have been continuing to find half and quarters of amounts and we have worked practically in maths to find fractions! 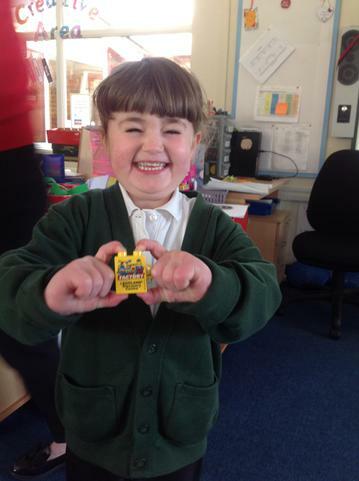 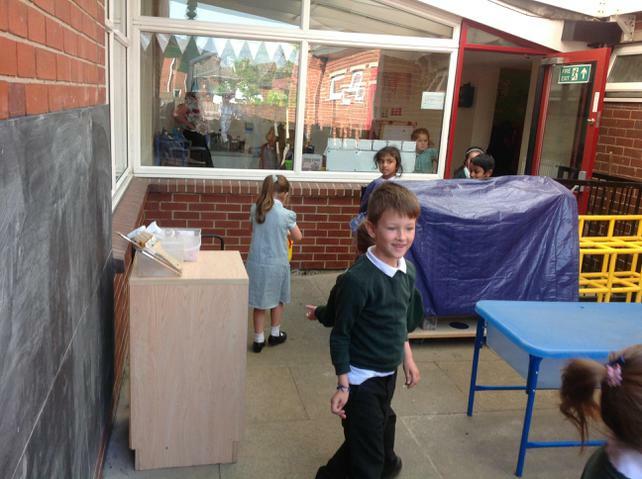 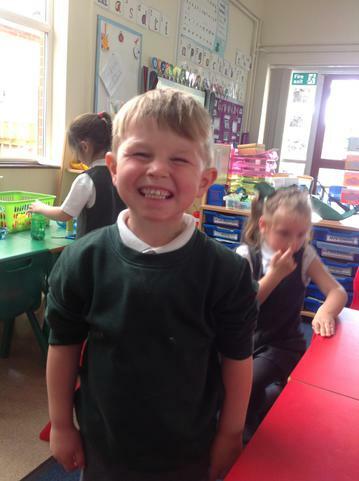 Our new RE topic is Good news! 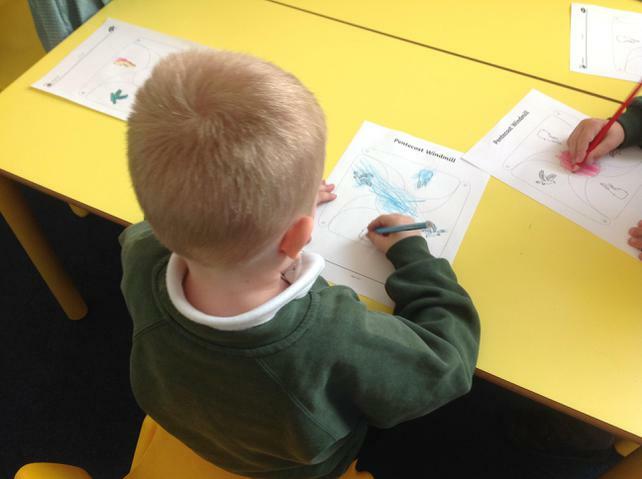 and we have spent time thinking about what makes us happy and sad and writing about that.